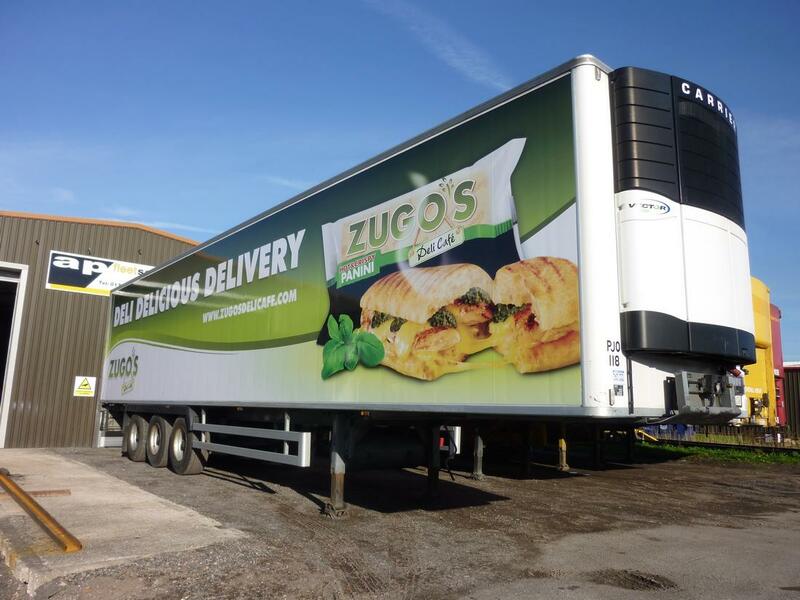 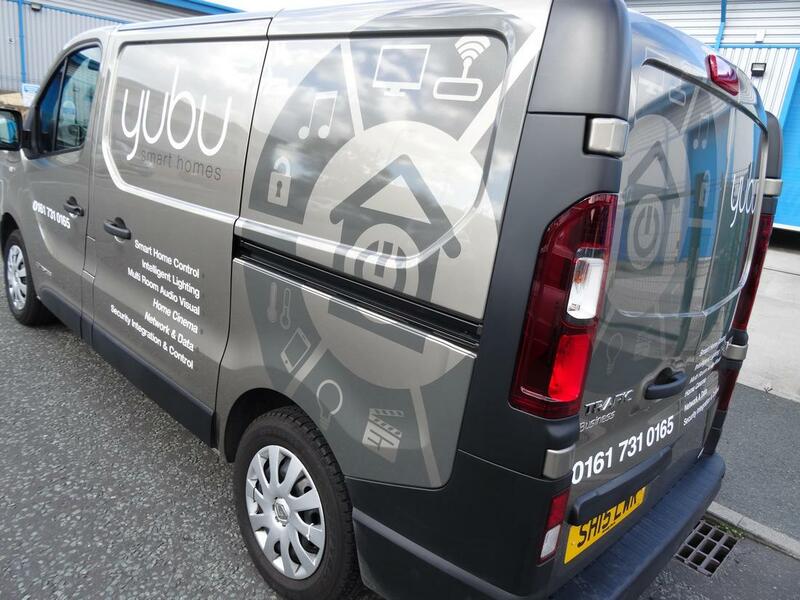 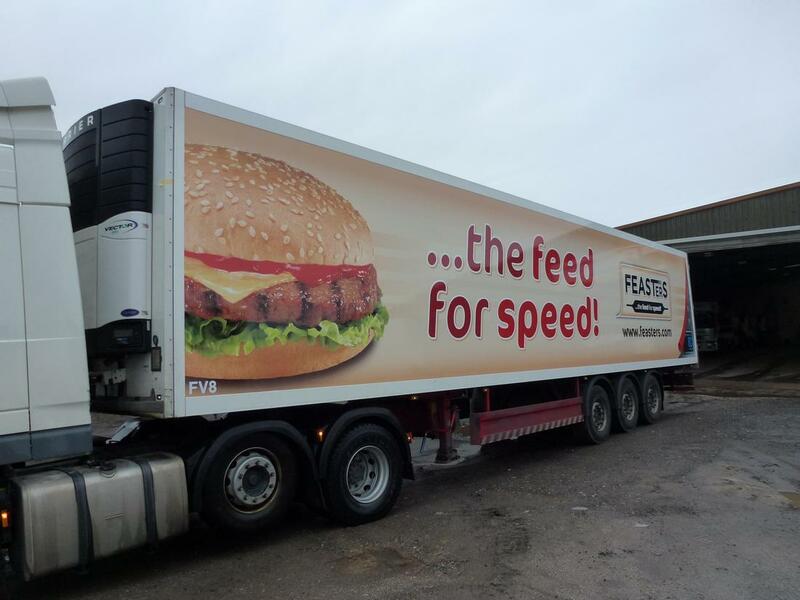 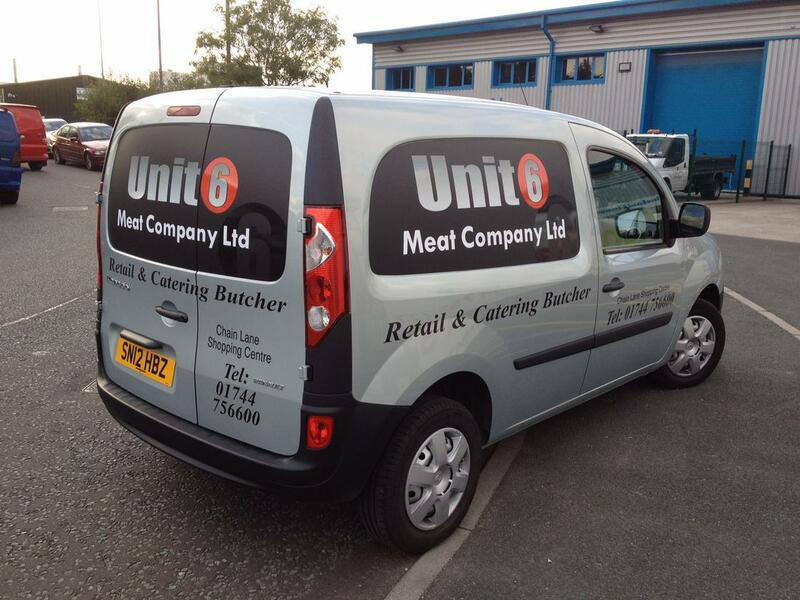 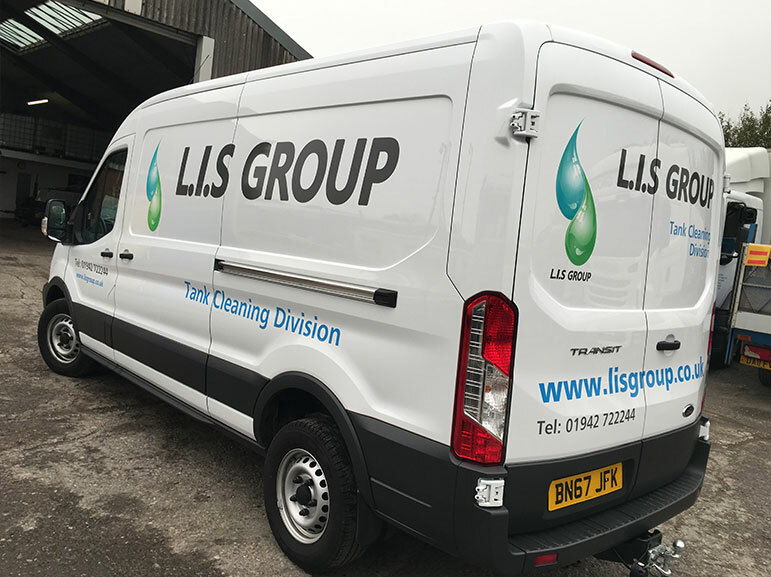 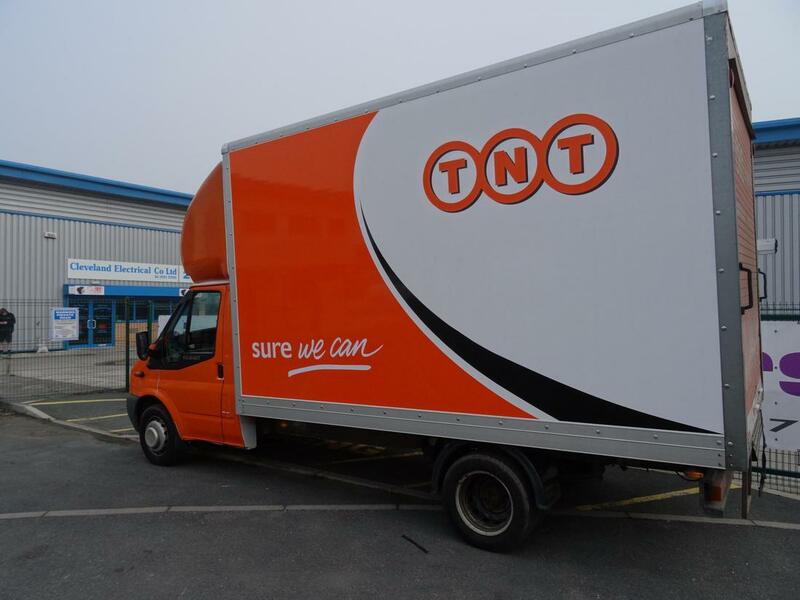 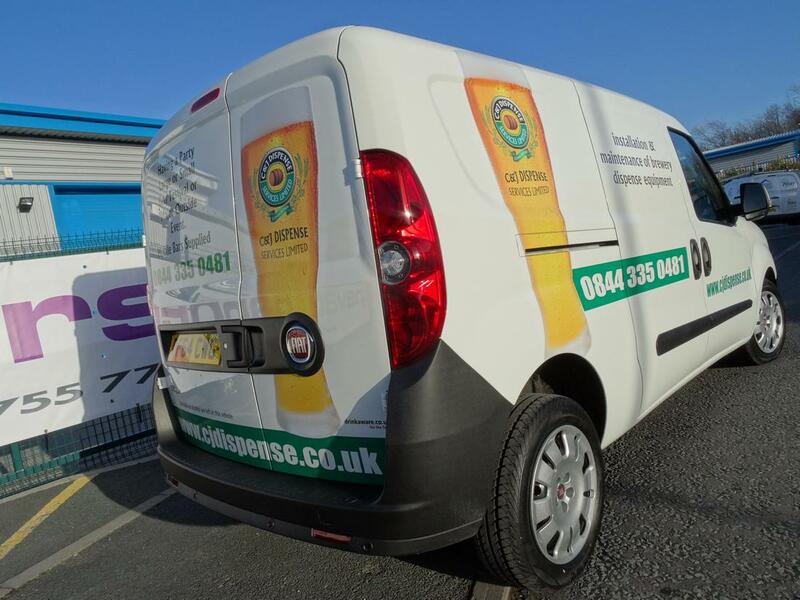 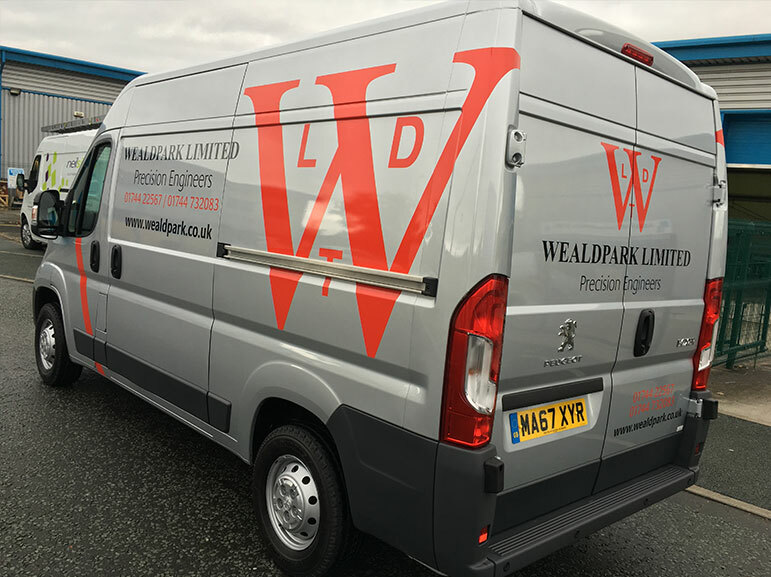 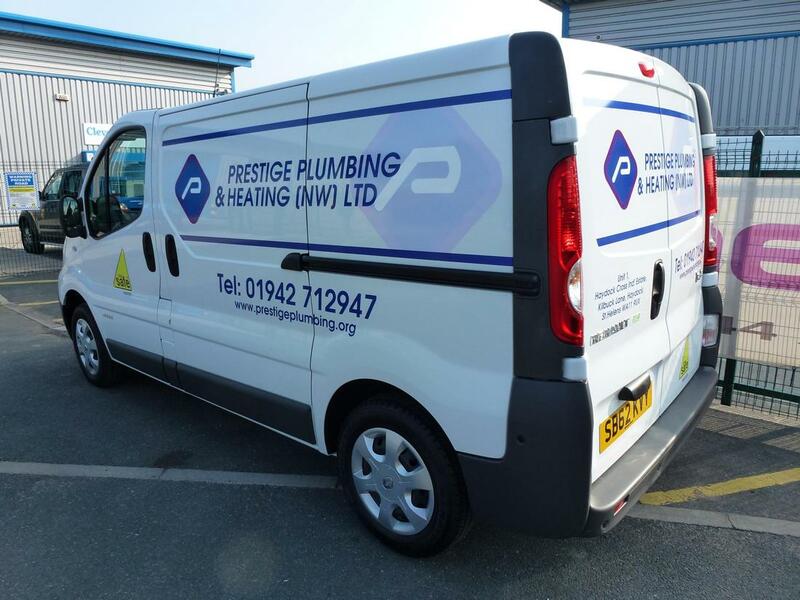 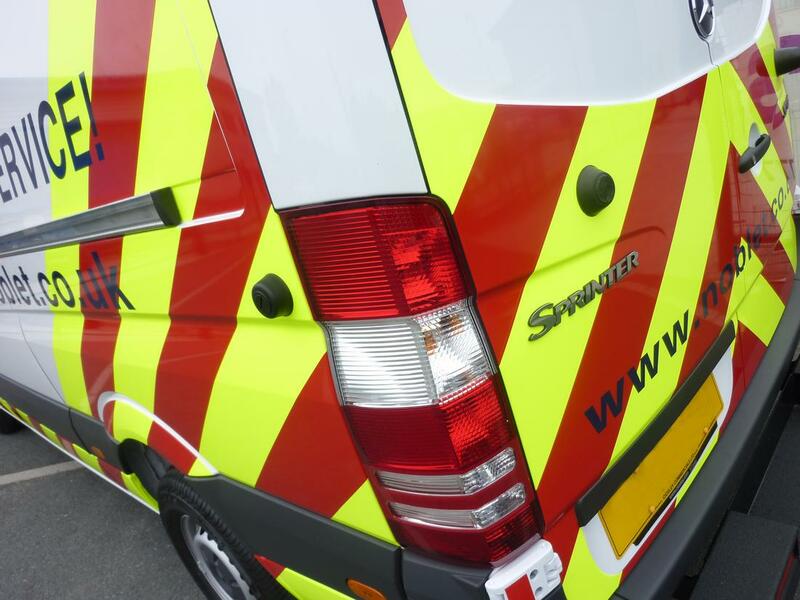 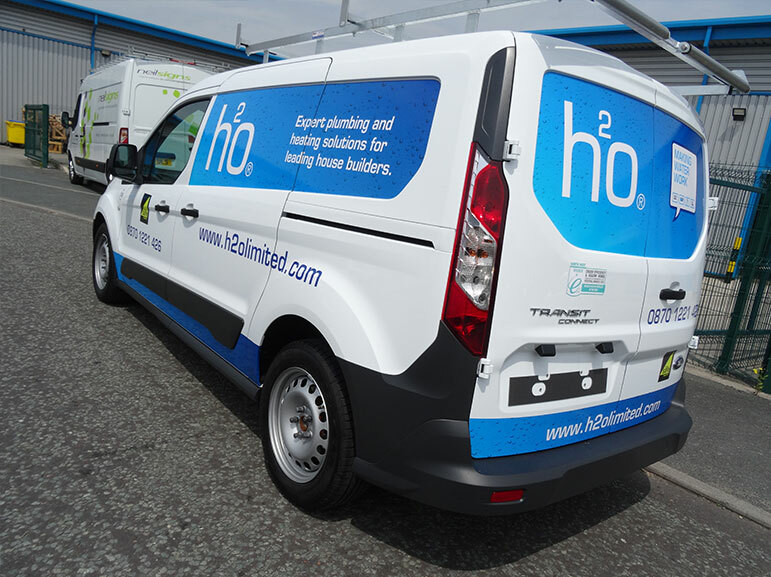 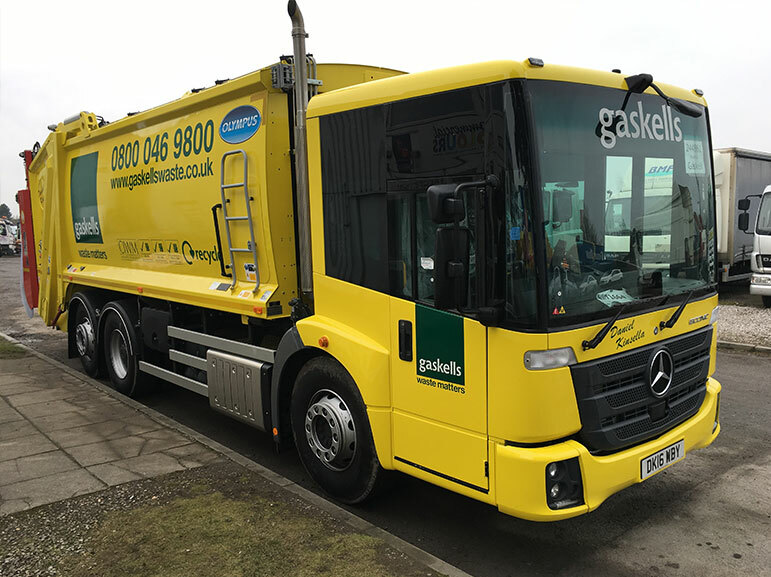 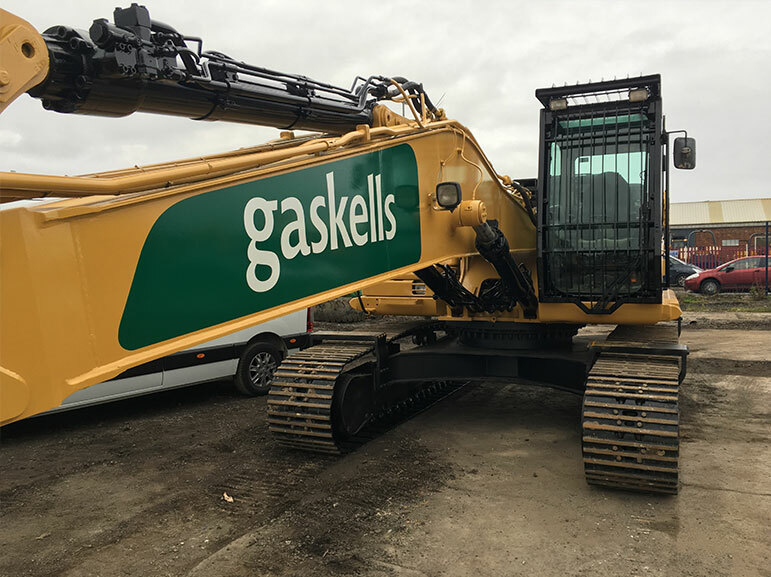 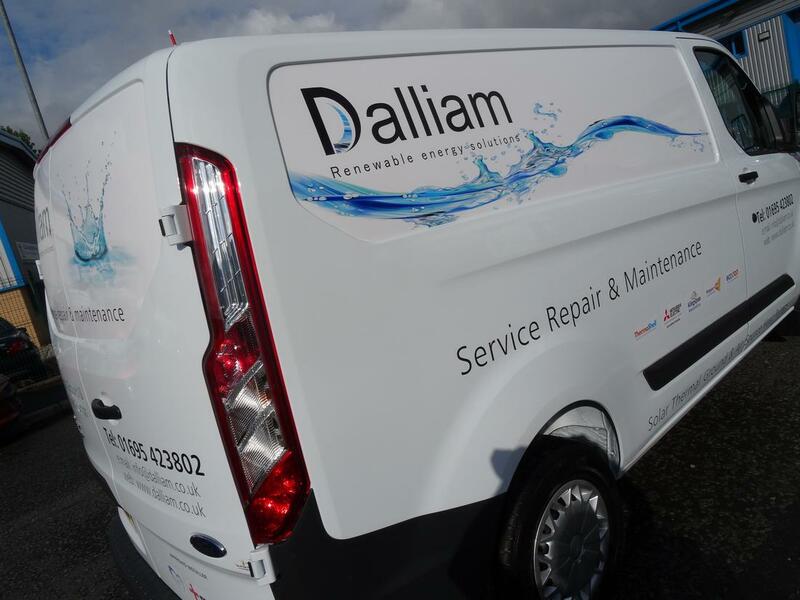 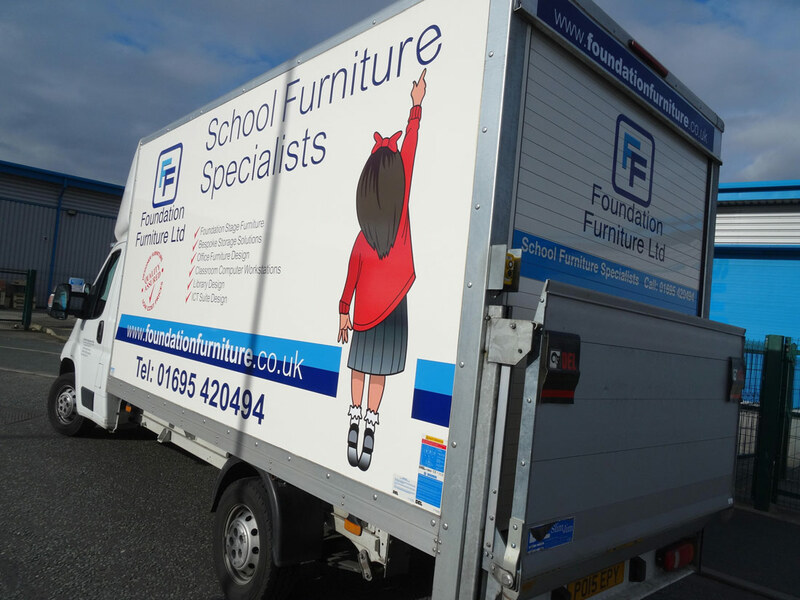 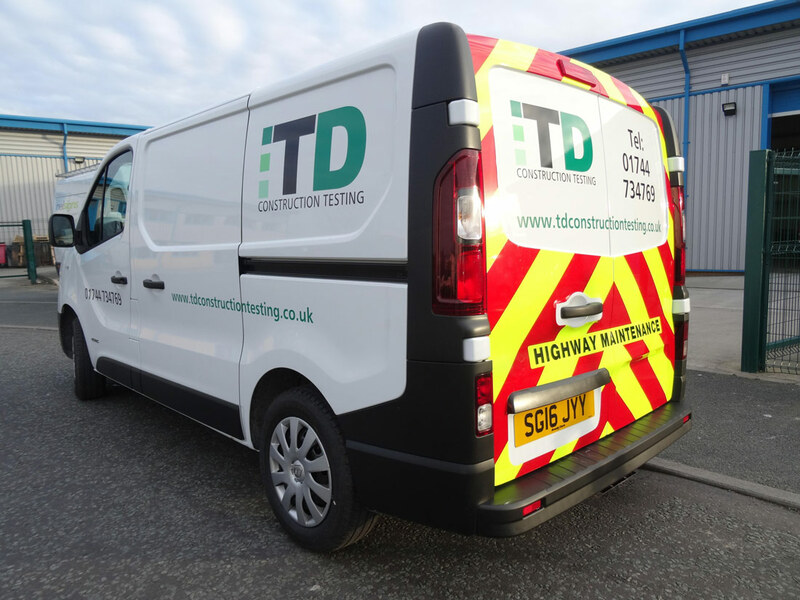 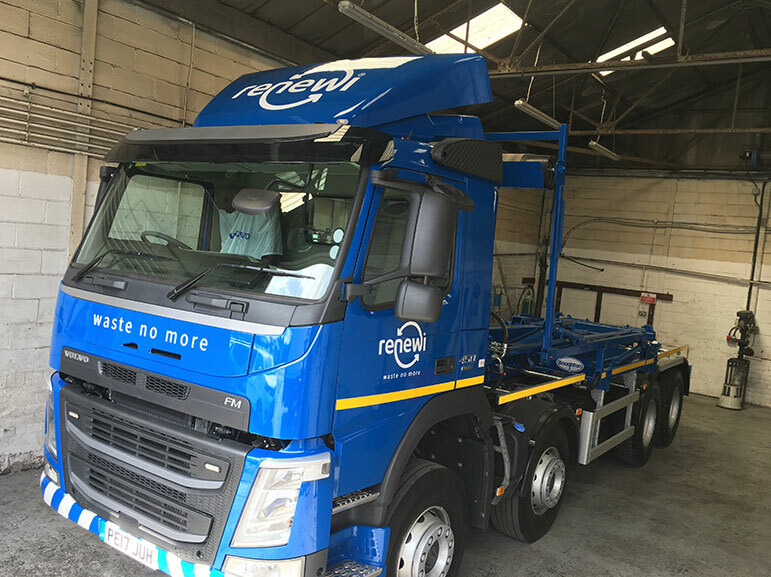 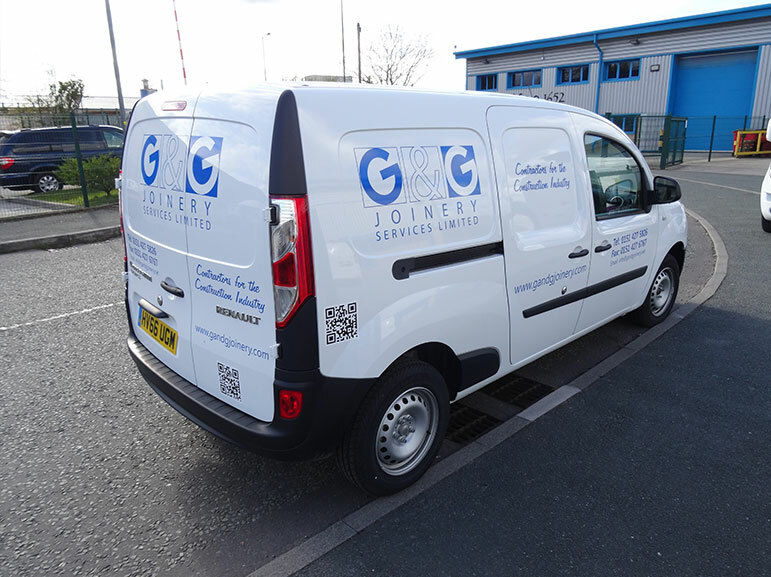 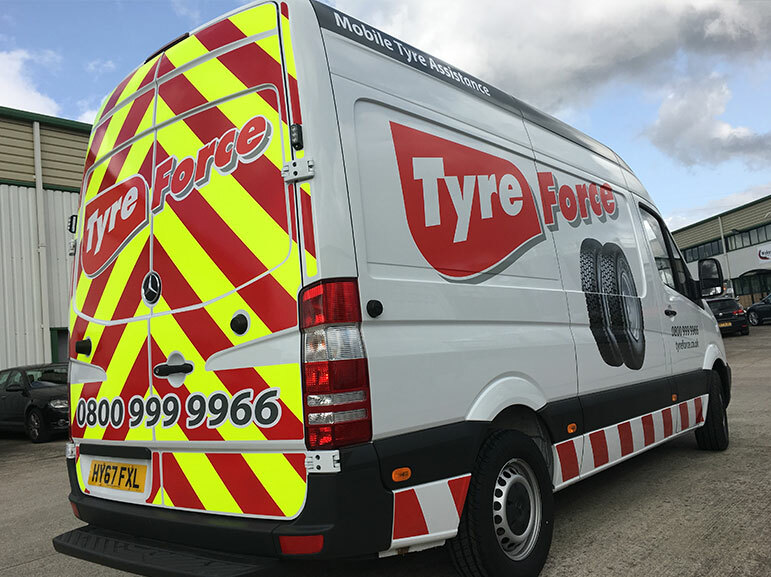 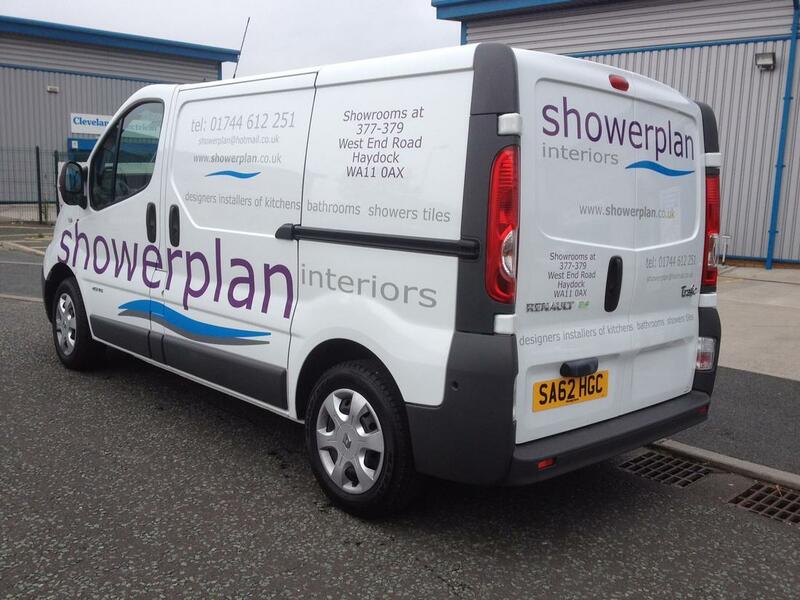 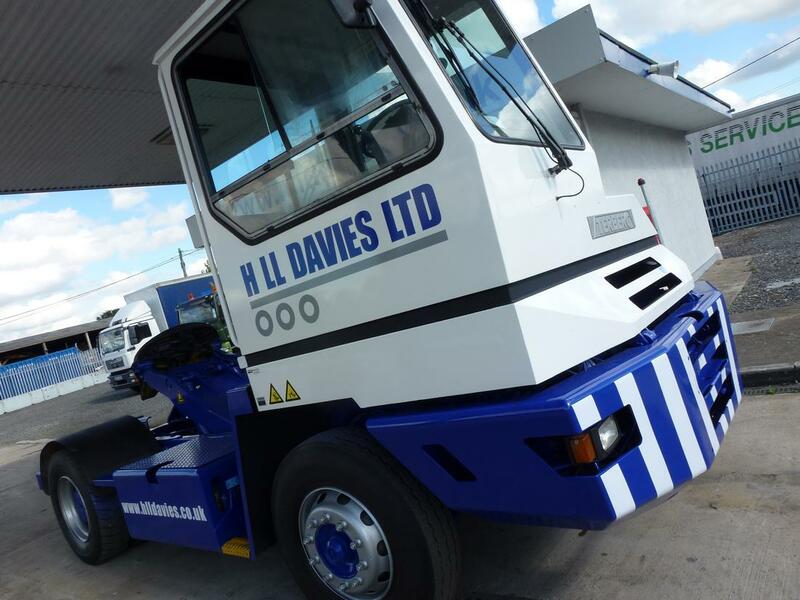 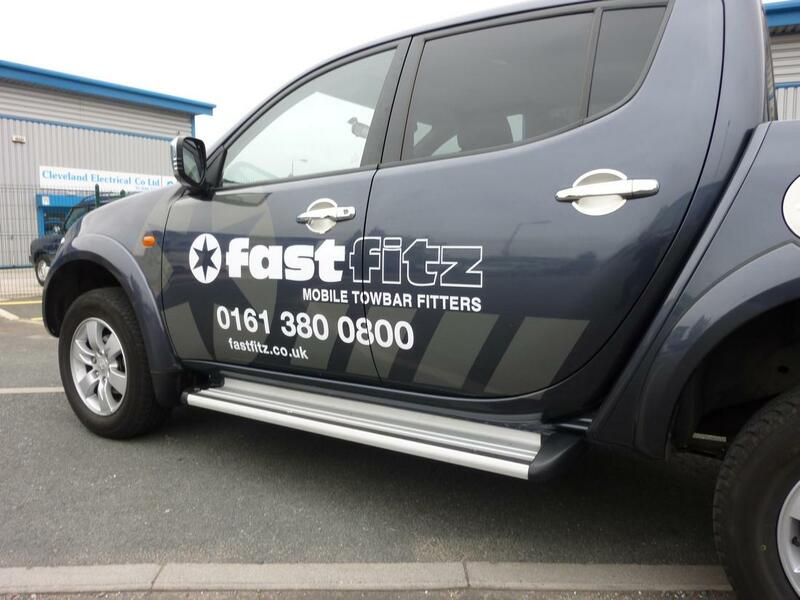 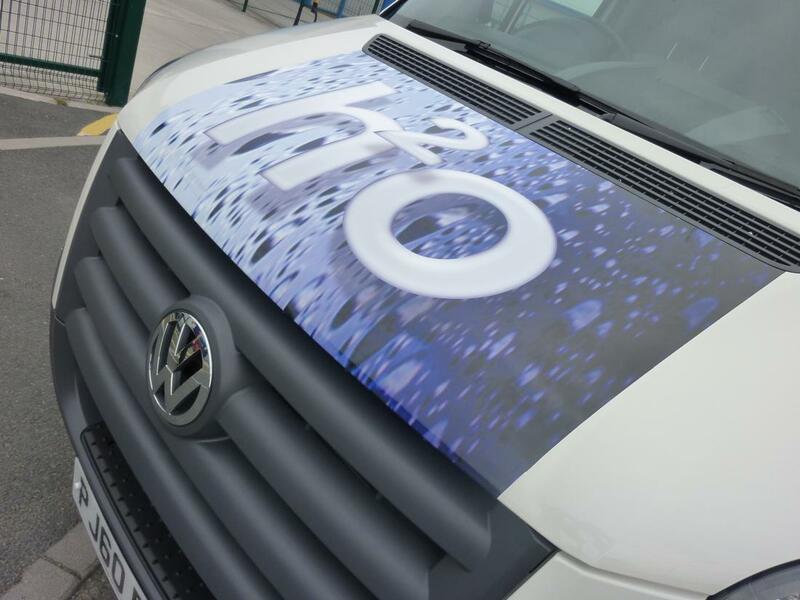 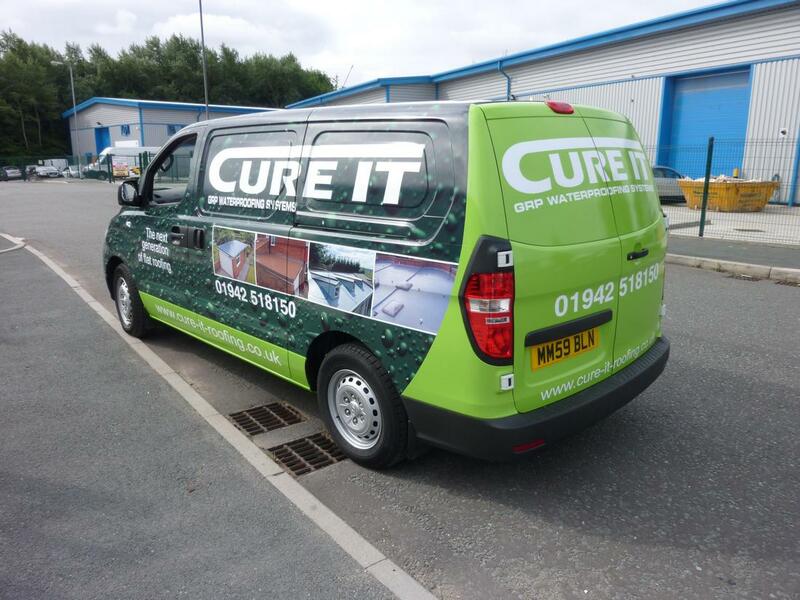 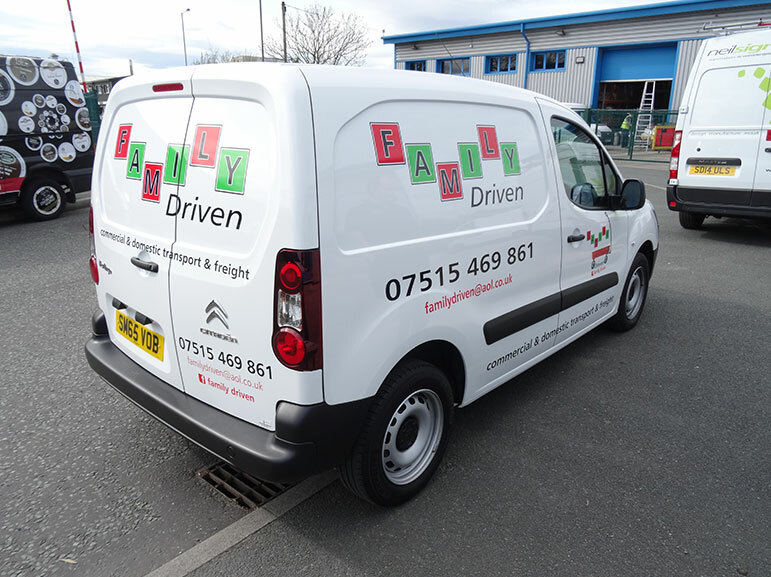 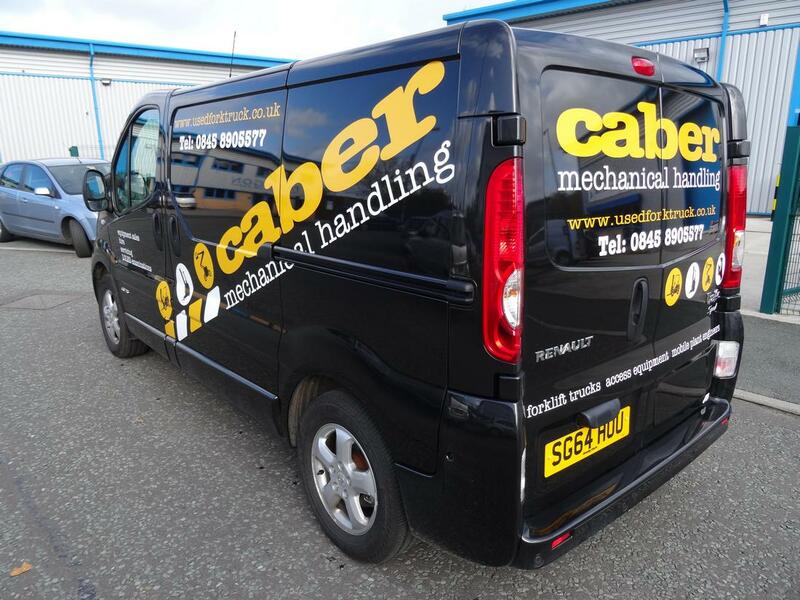 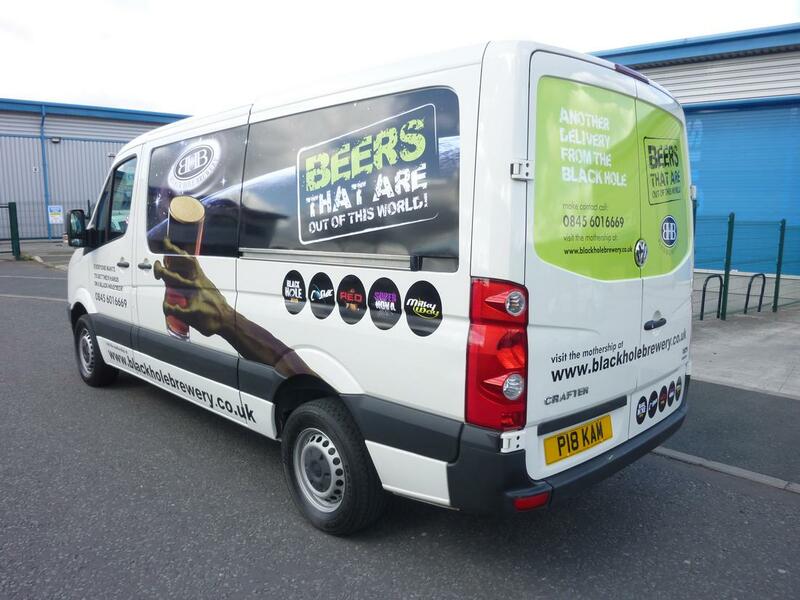 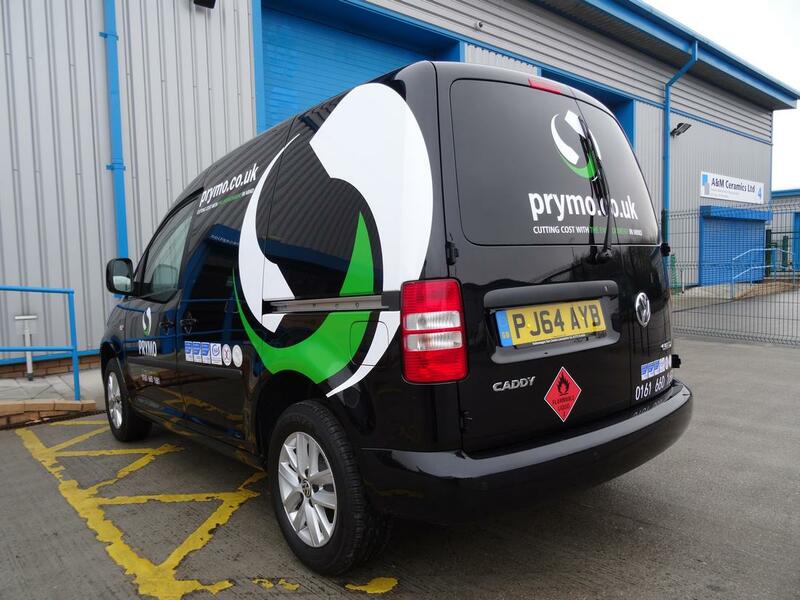 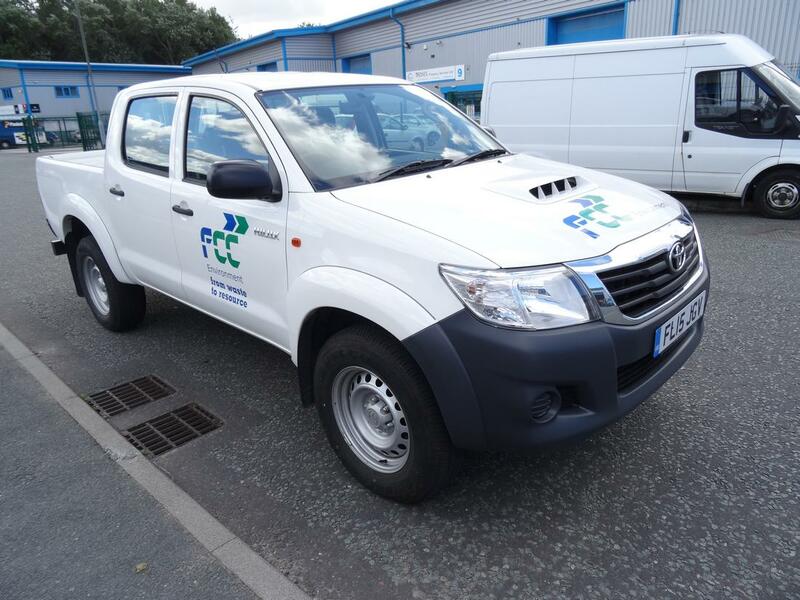 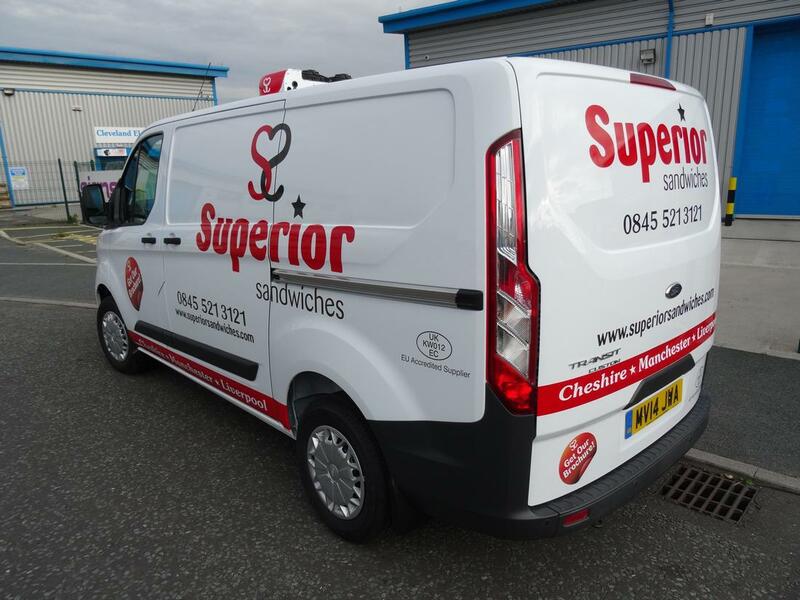 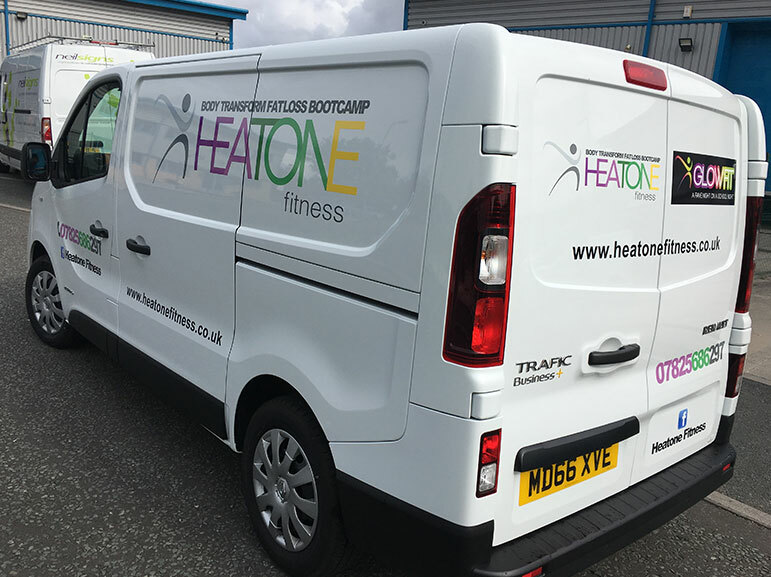 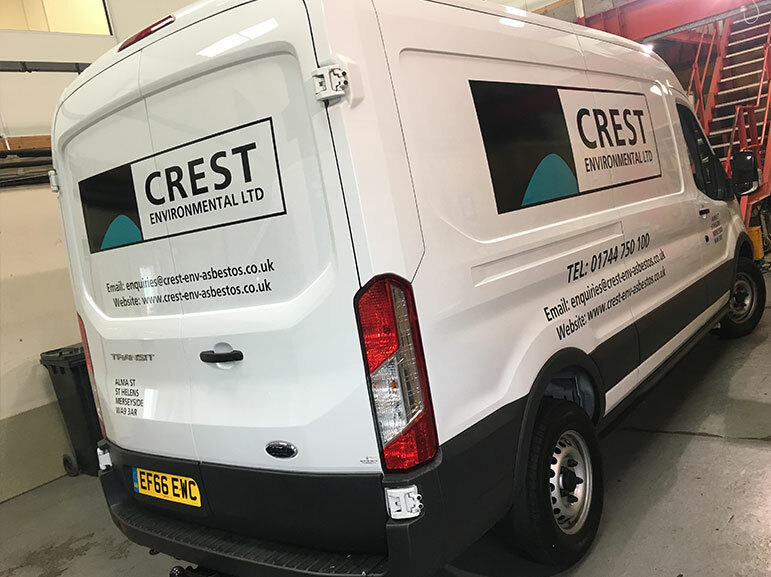 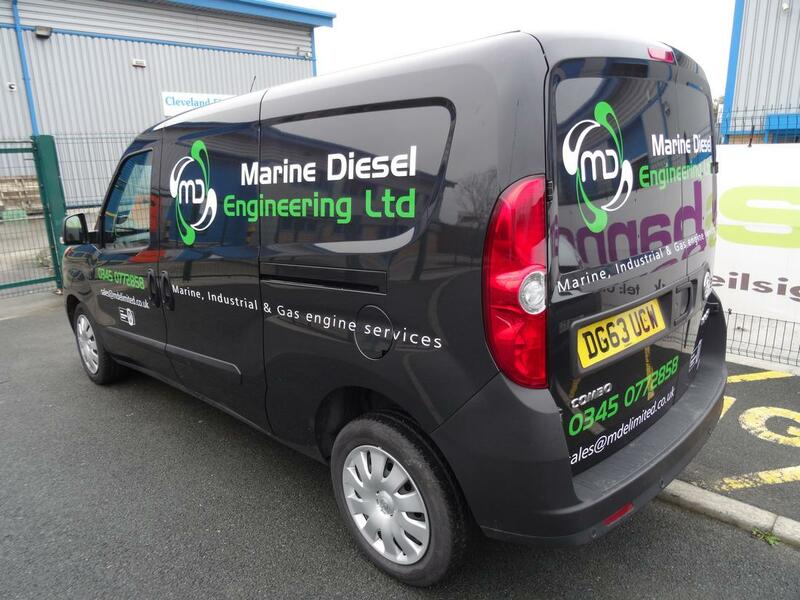 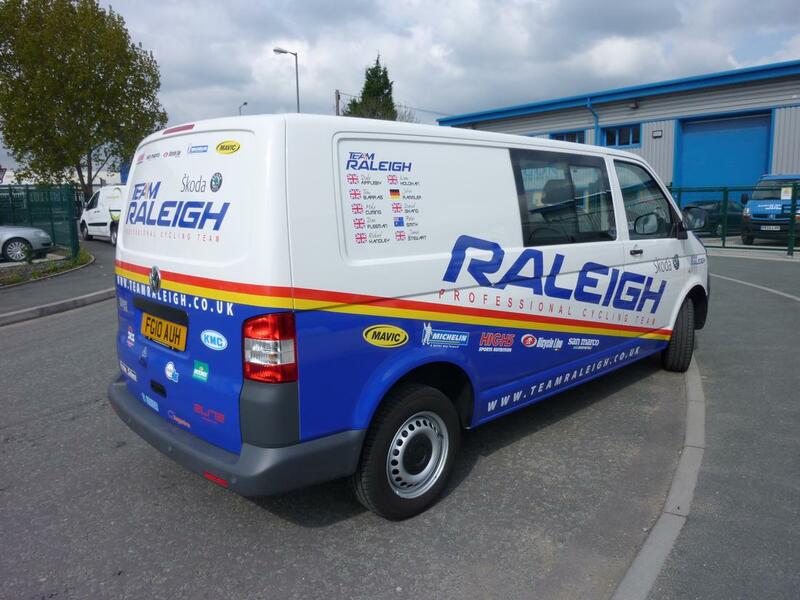 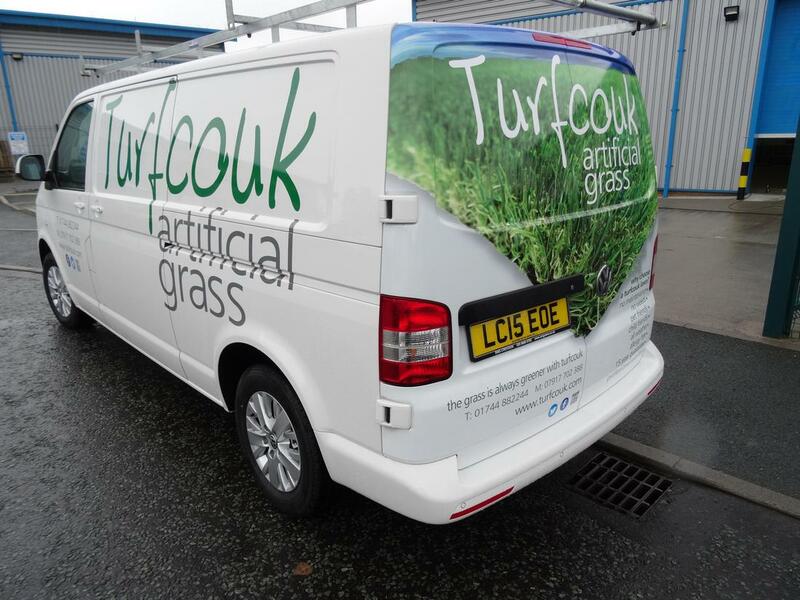 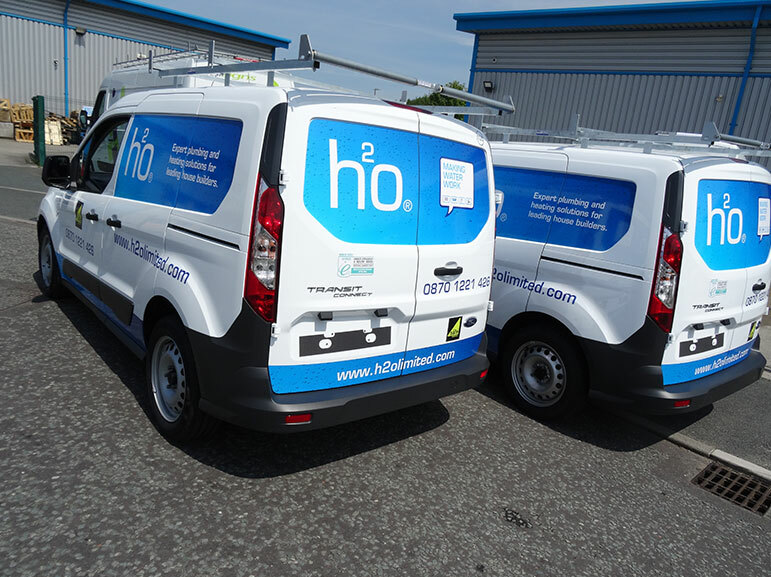 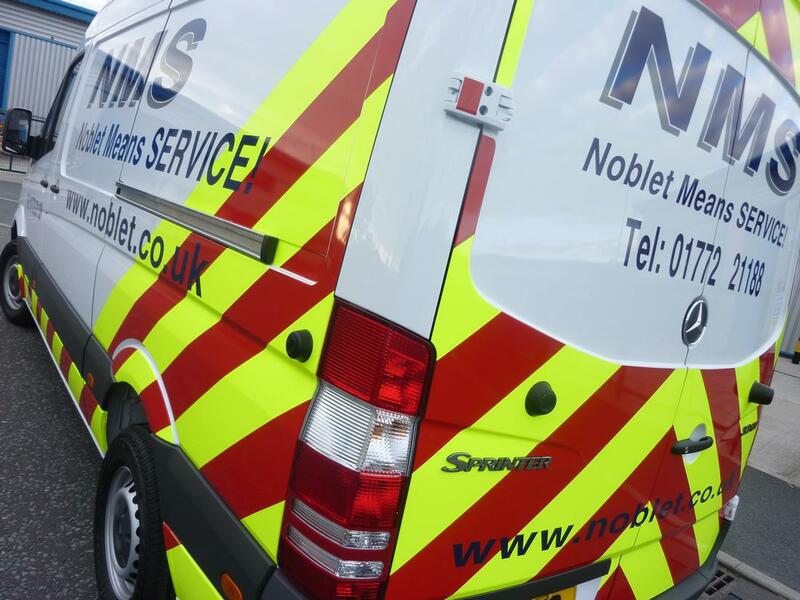 At Neil Signs Ltd, we specialise in signage for all kinds of Vehicles. 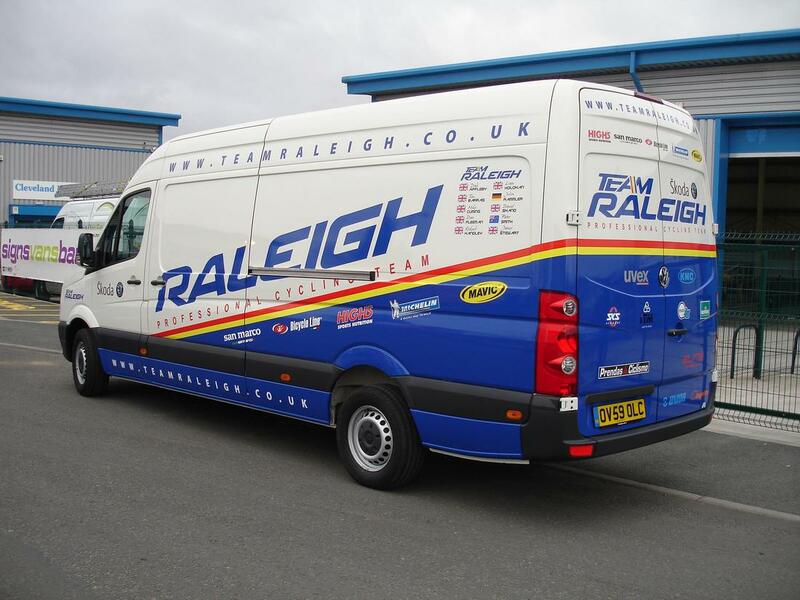 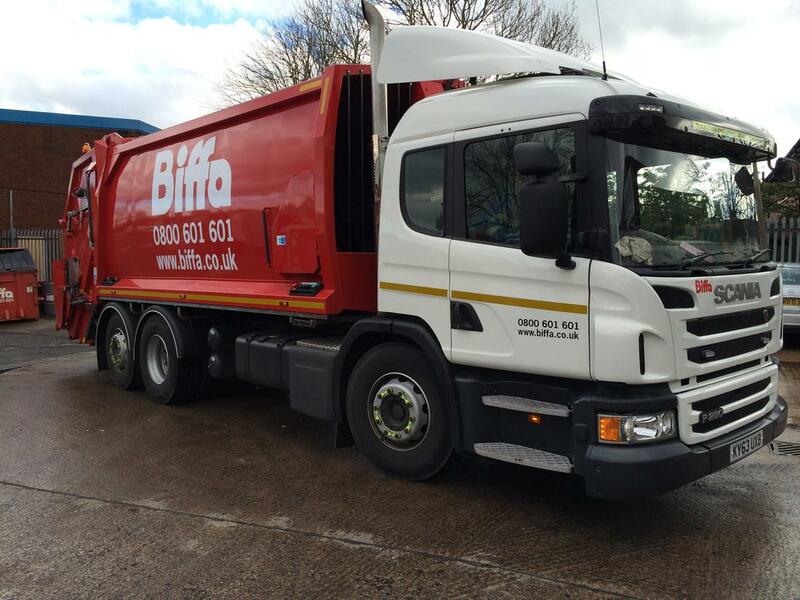 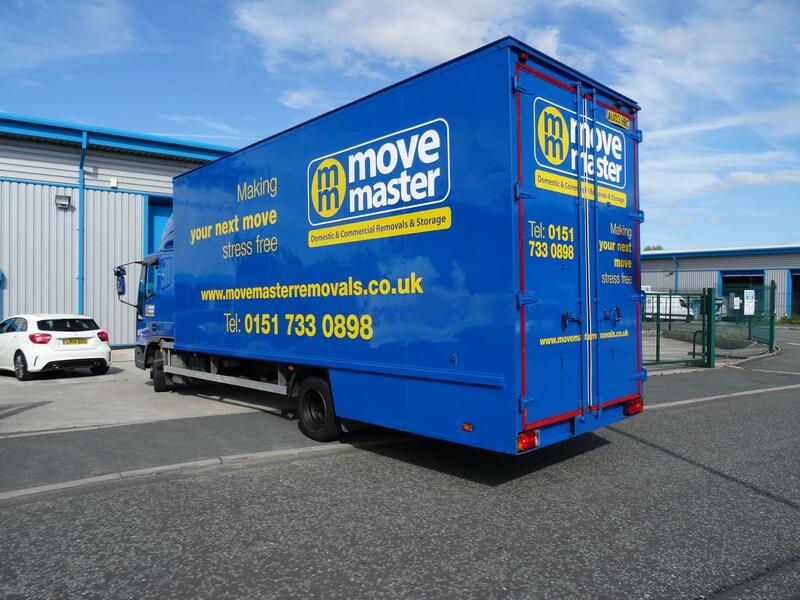 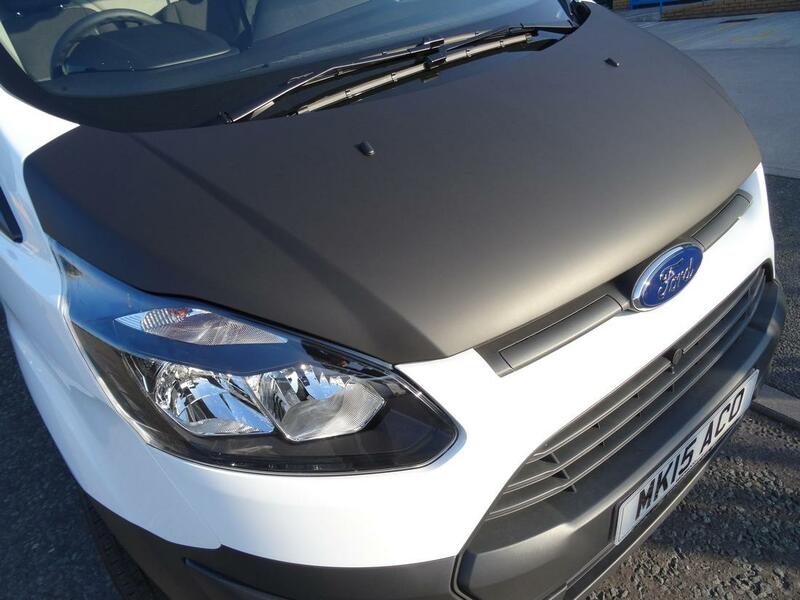 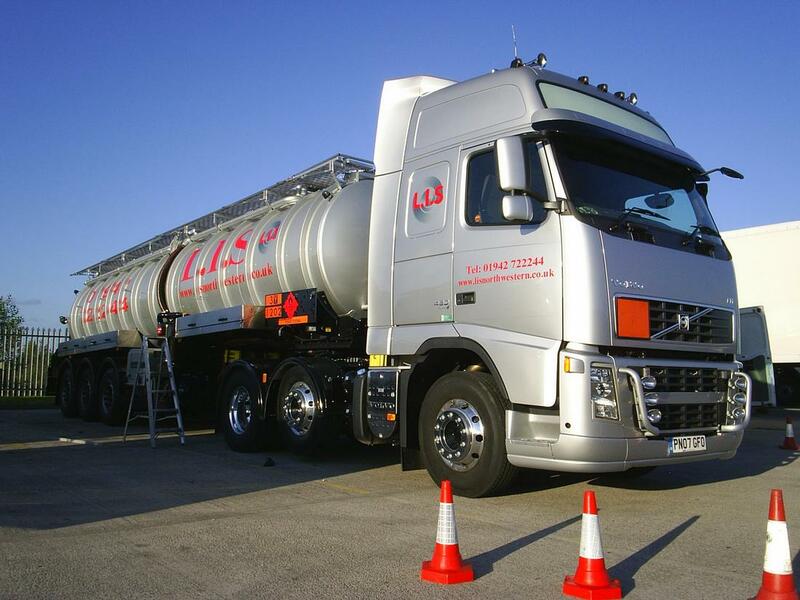 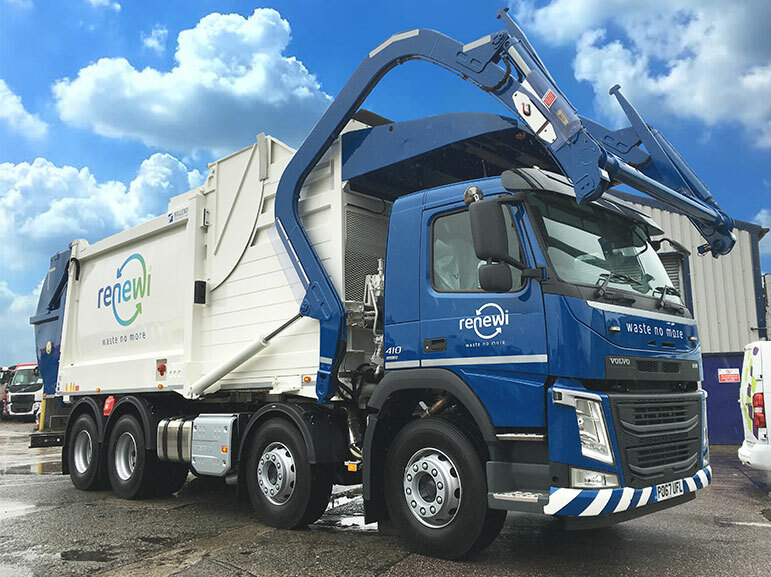 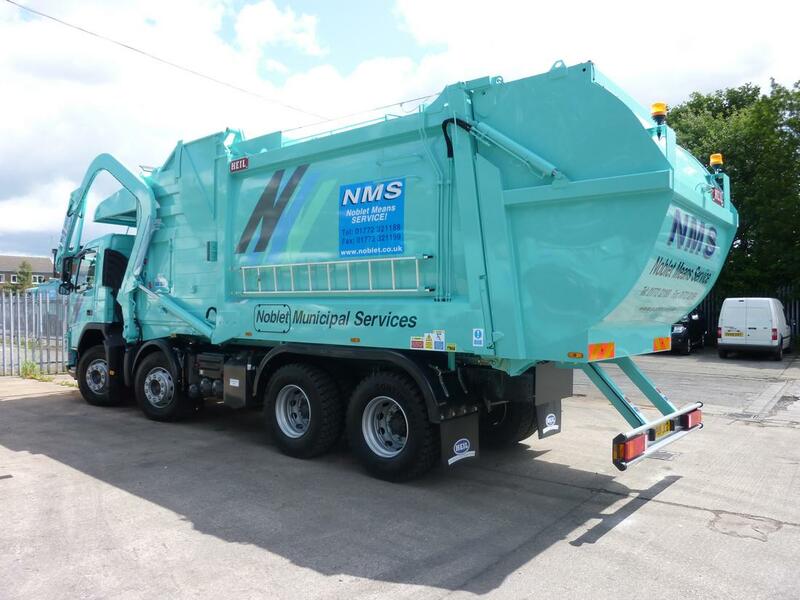 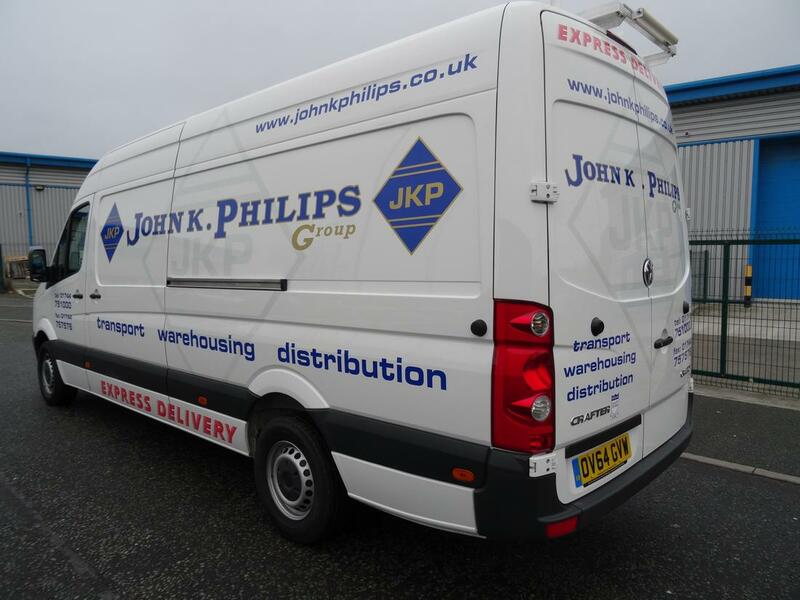 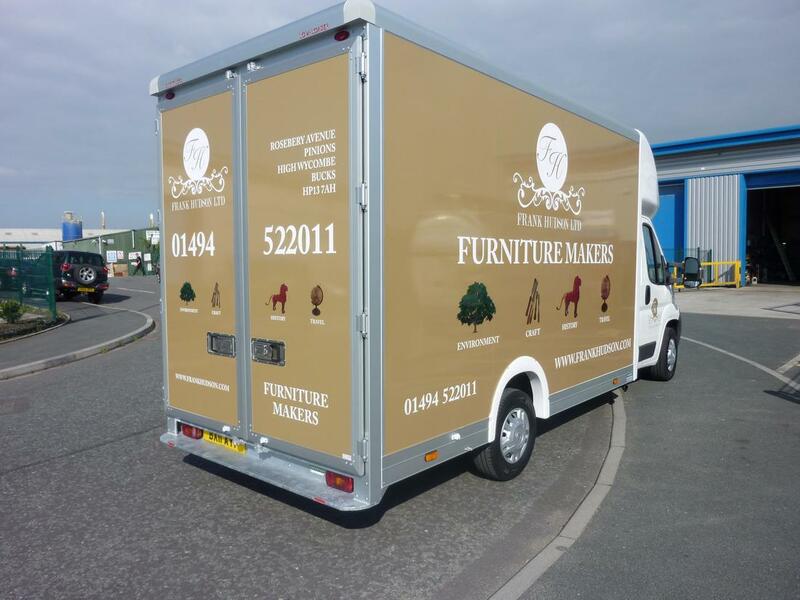 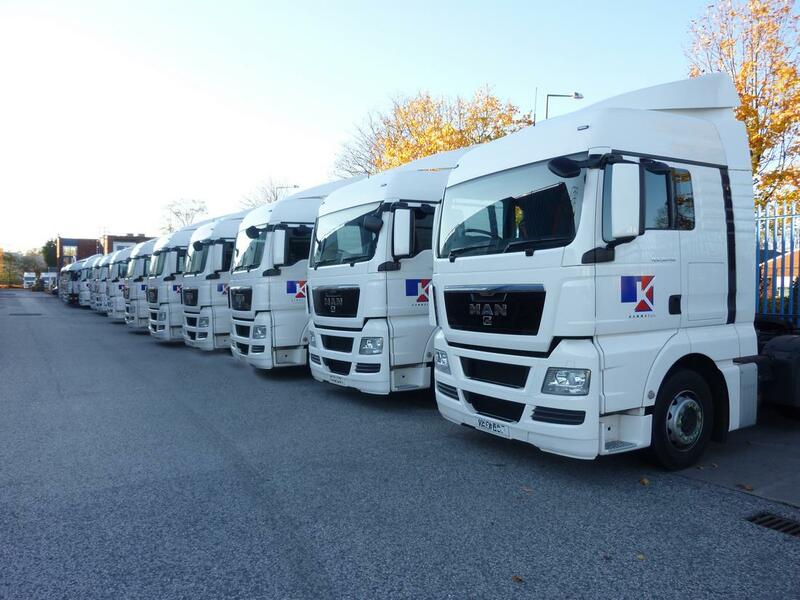 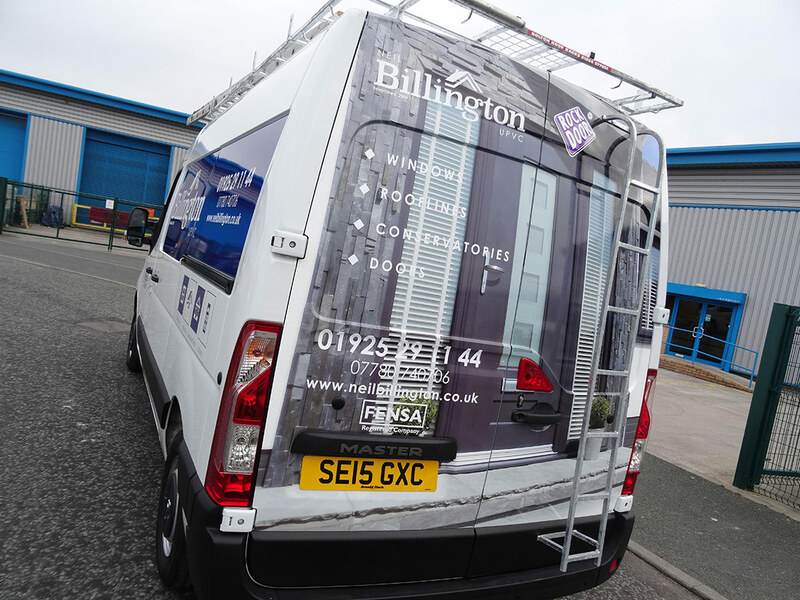 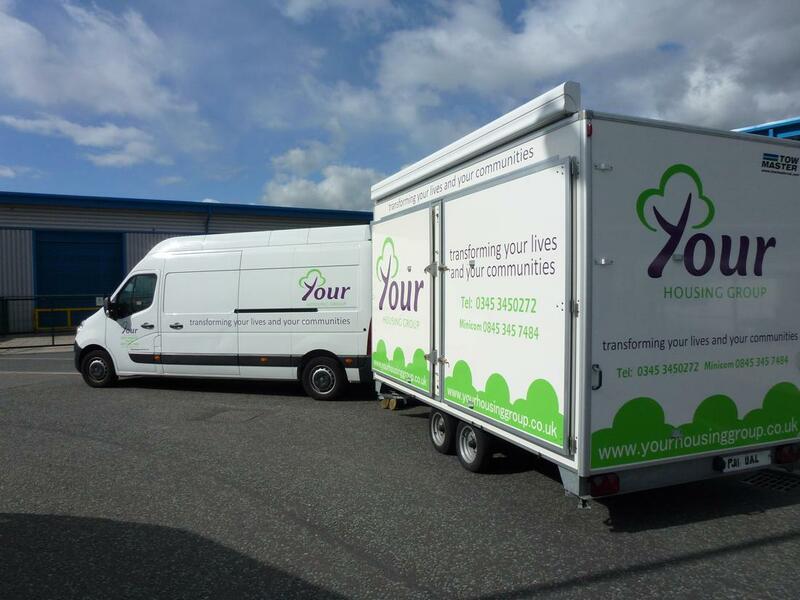 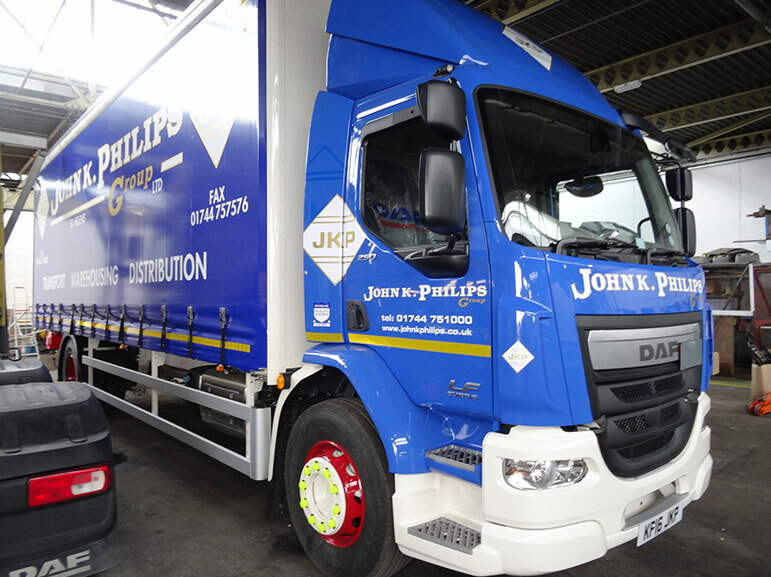 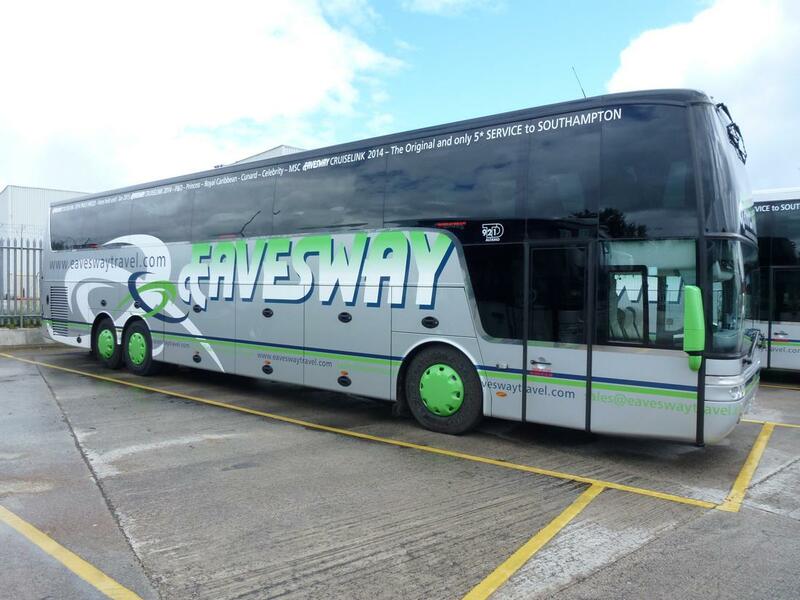 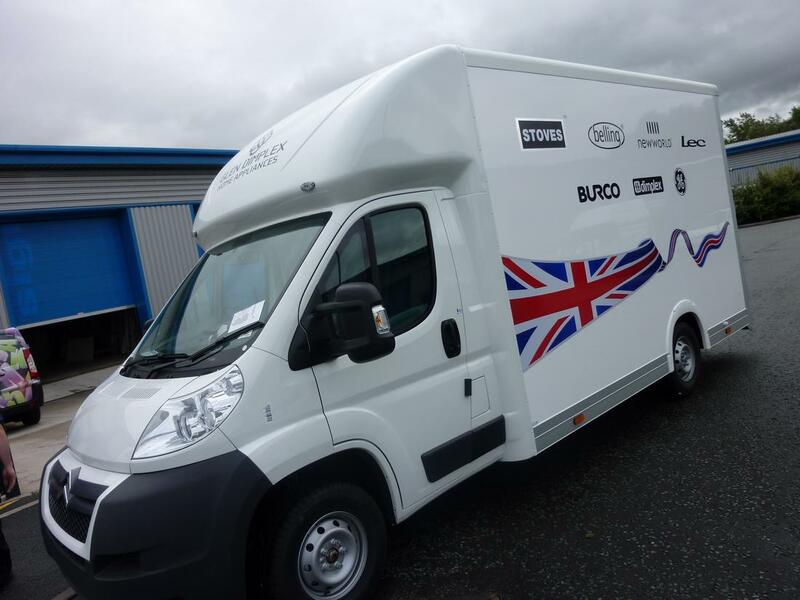 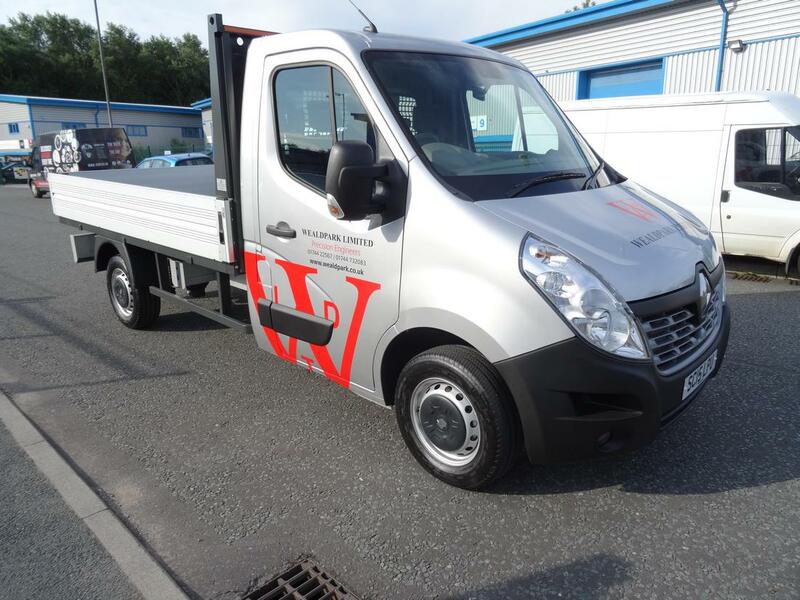 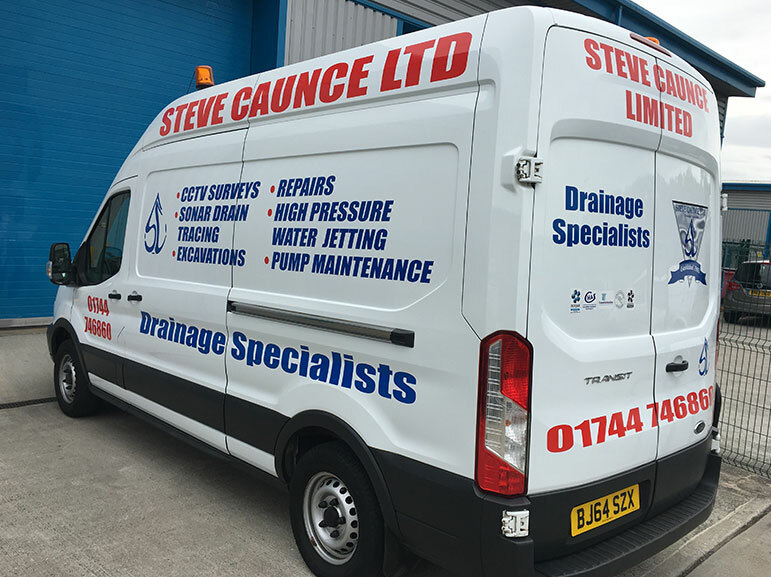 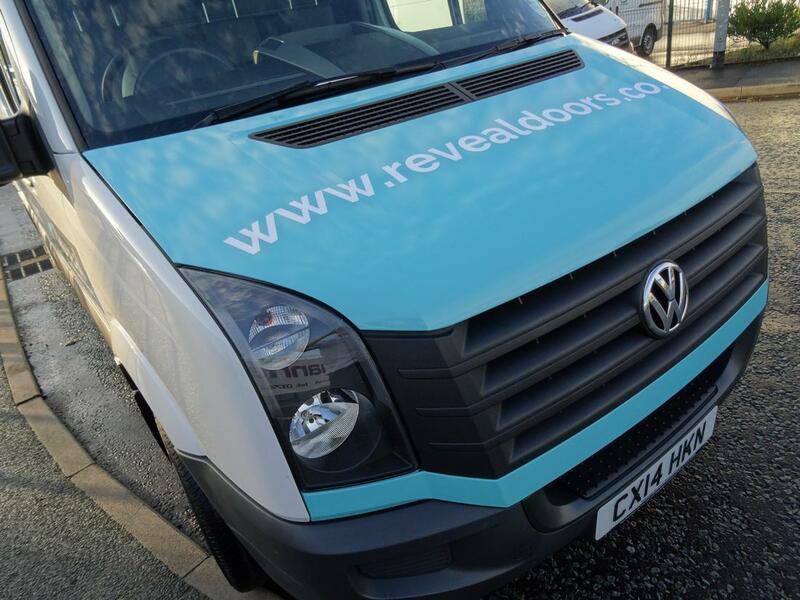 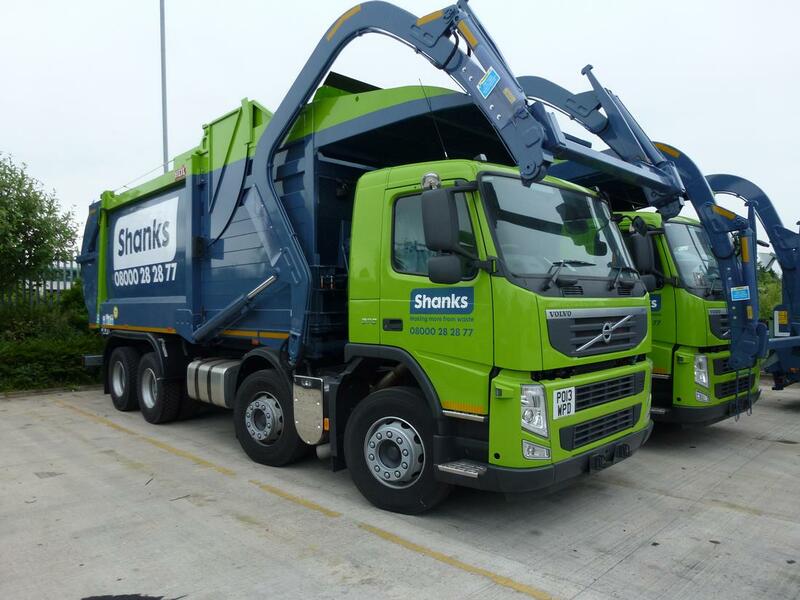 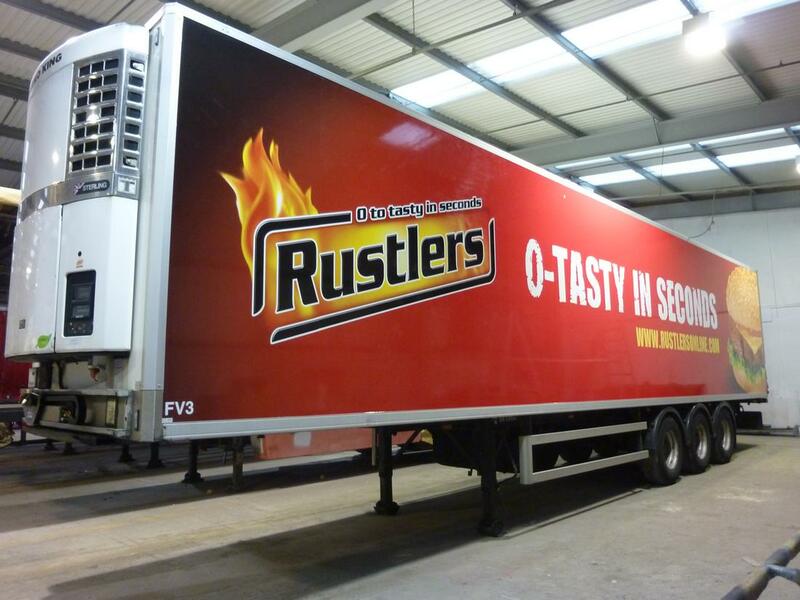 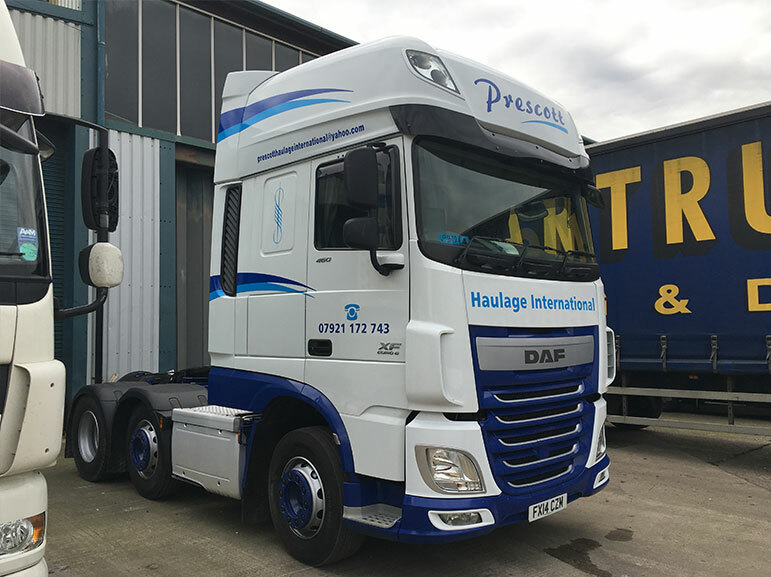 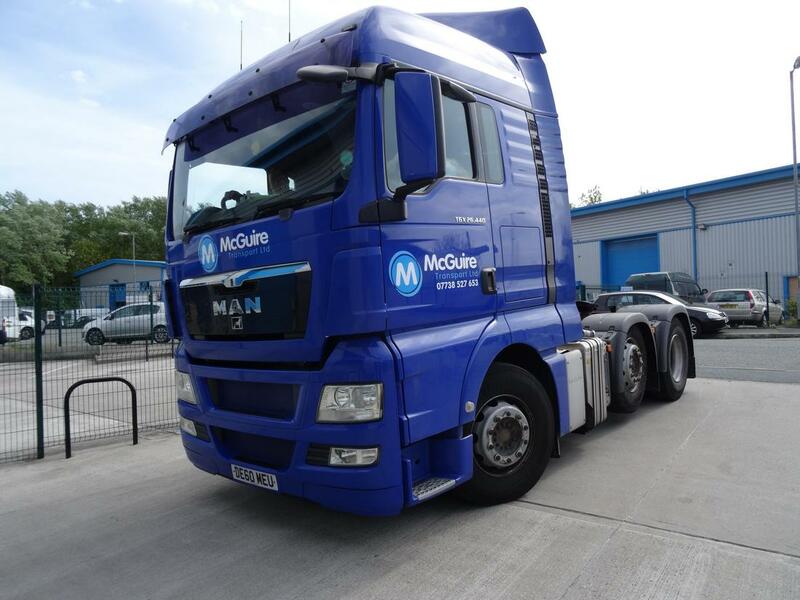 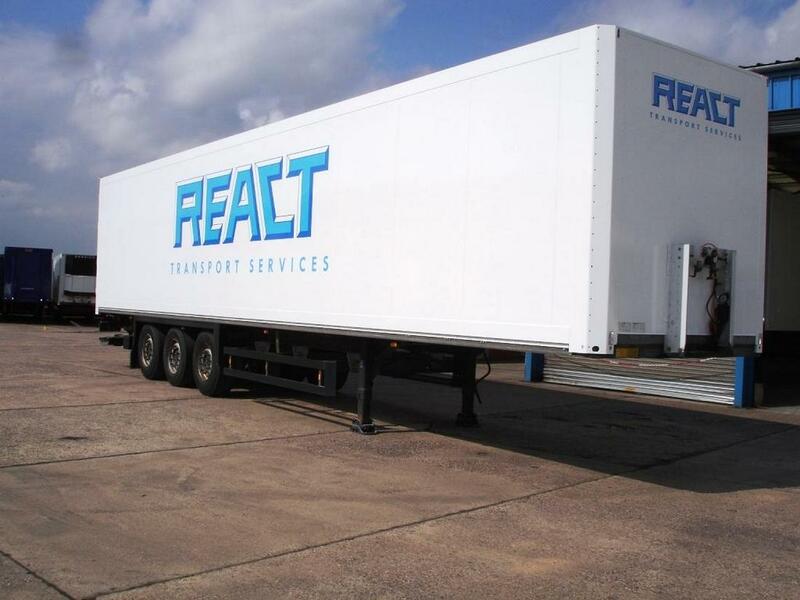 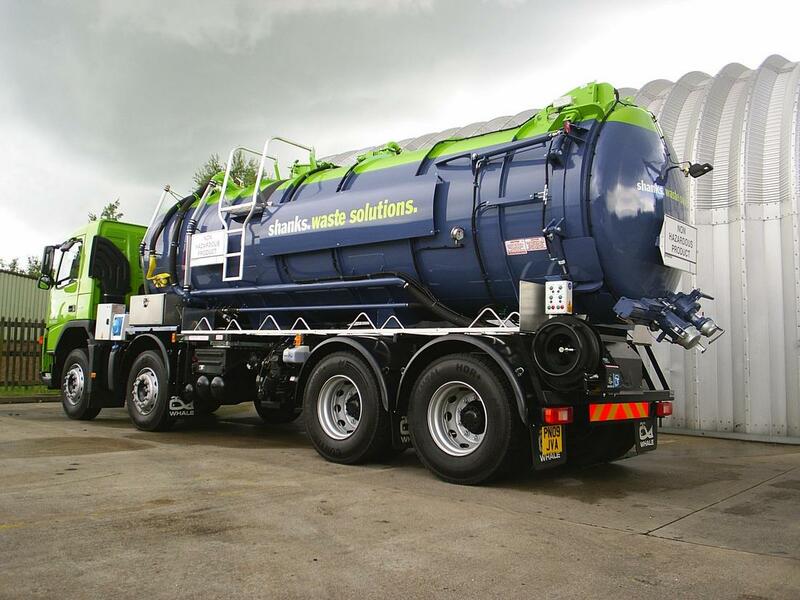 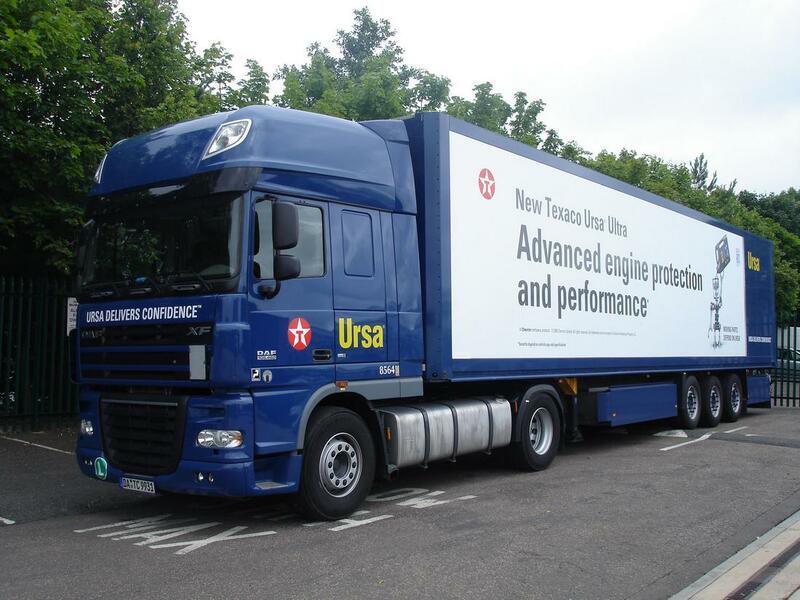 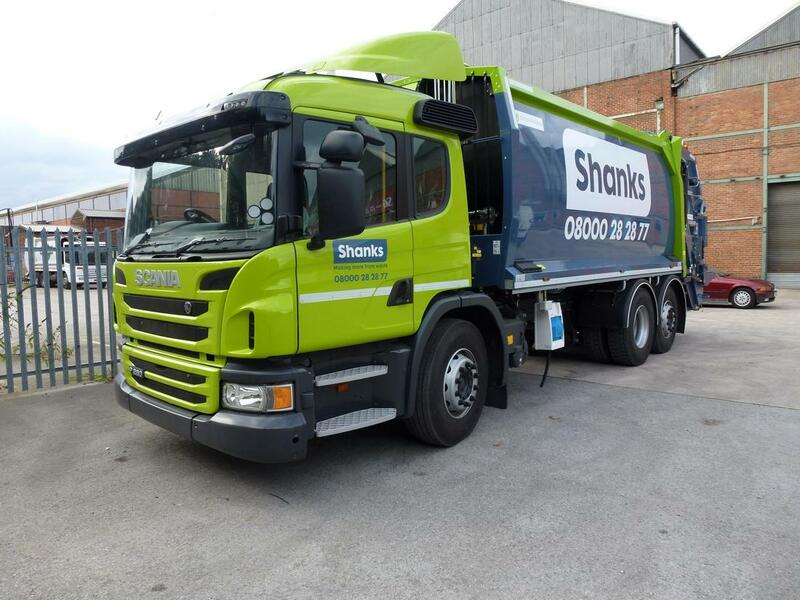 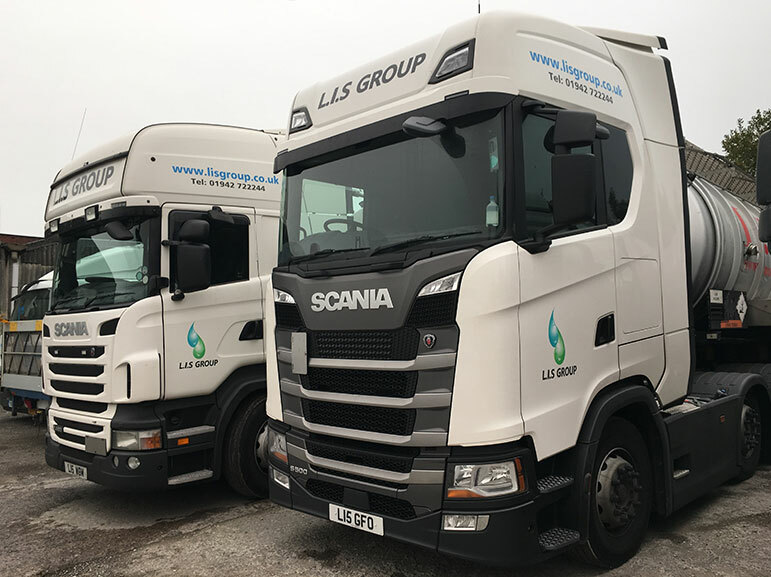 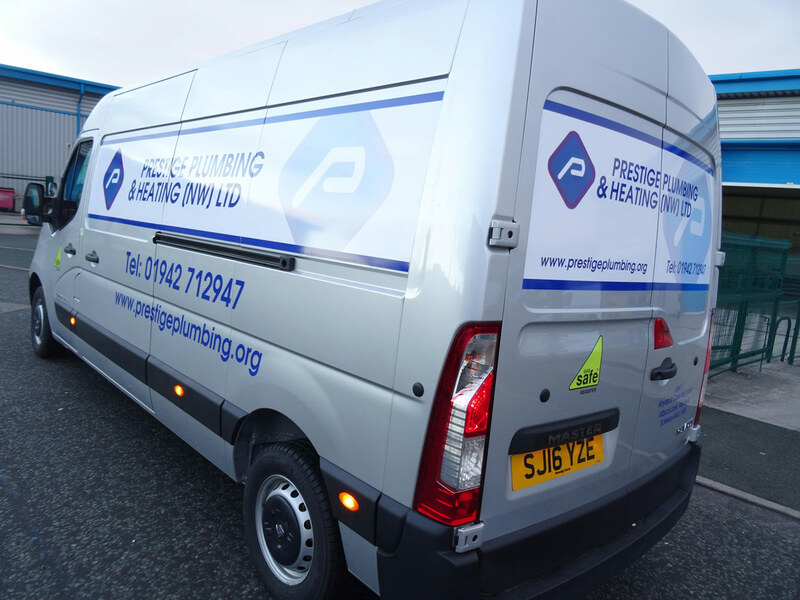 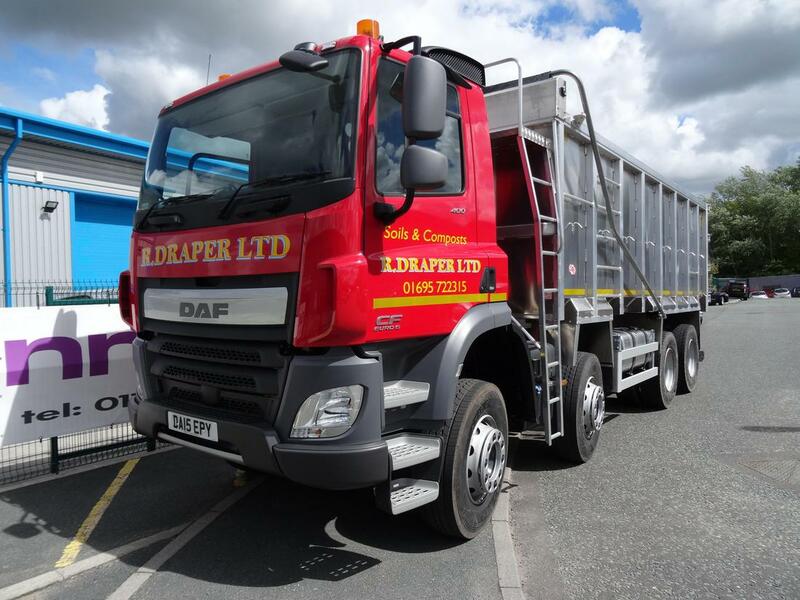 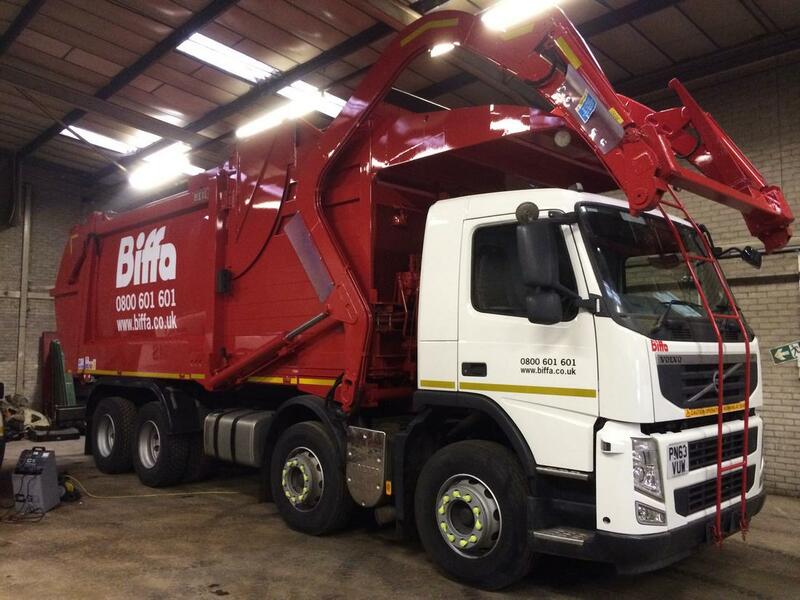 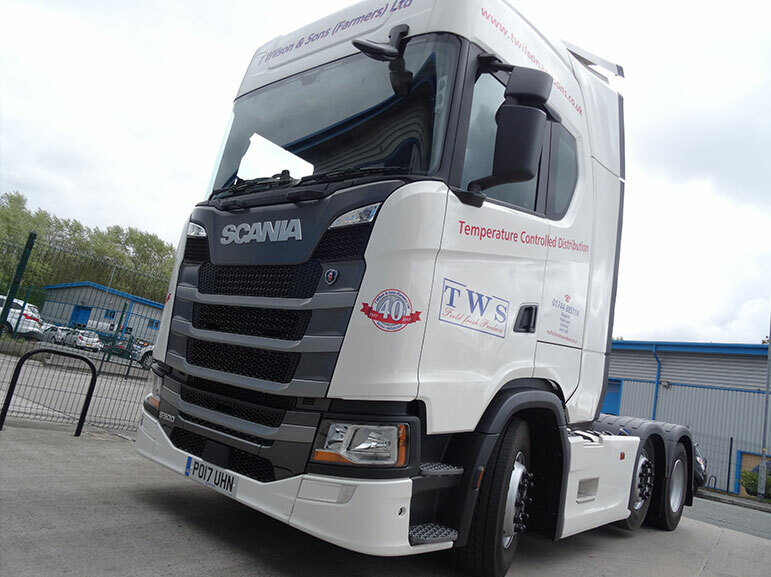 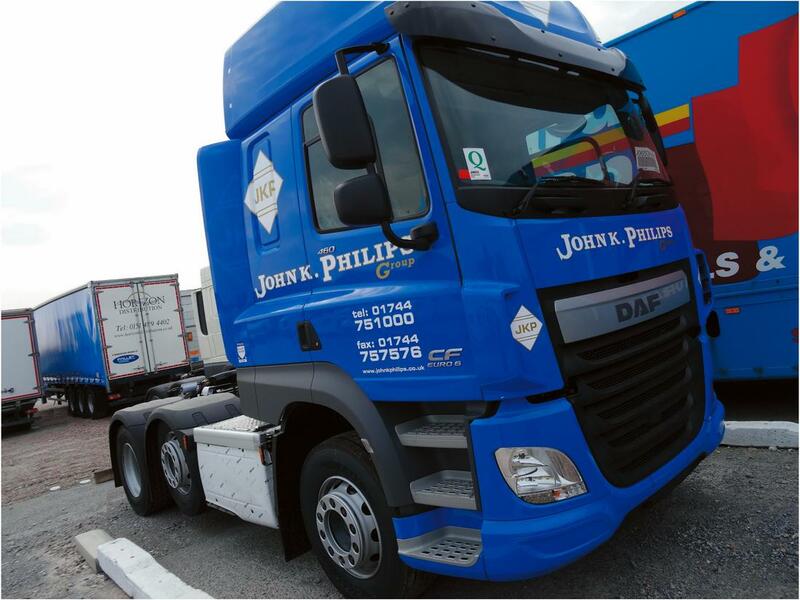 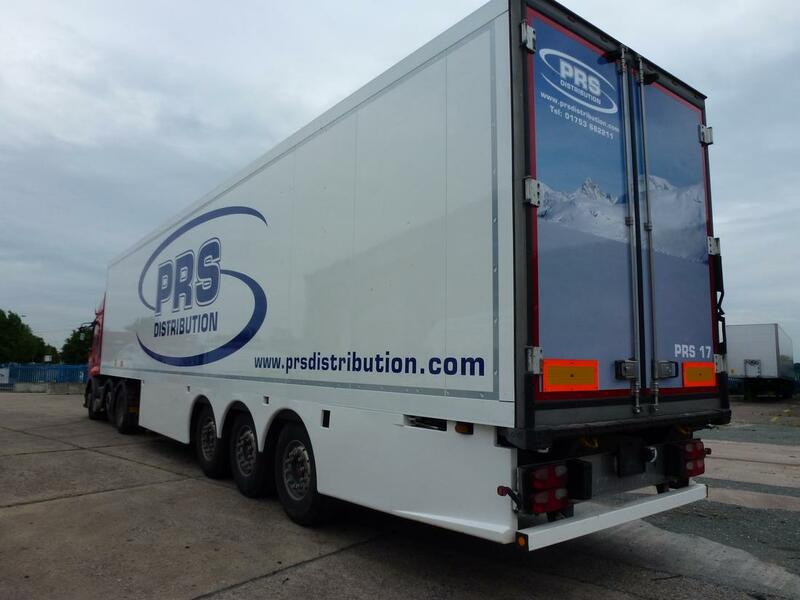 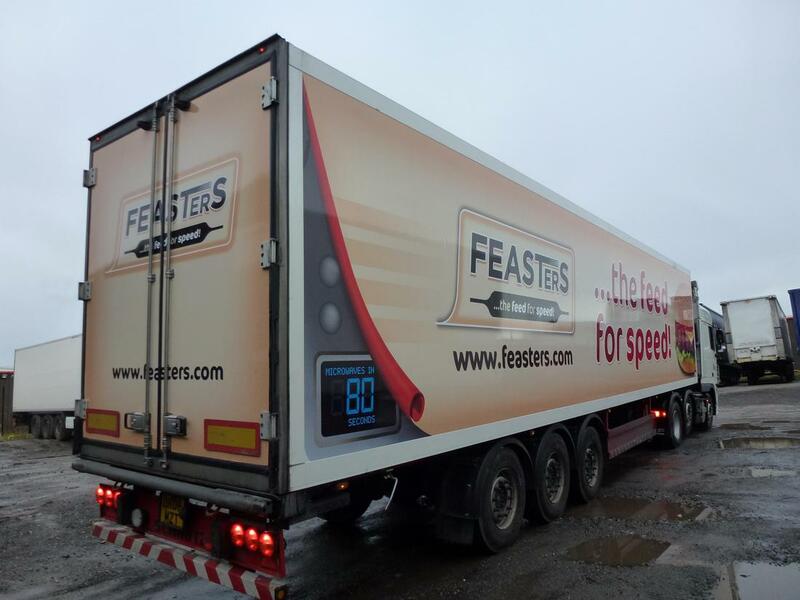 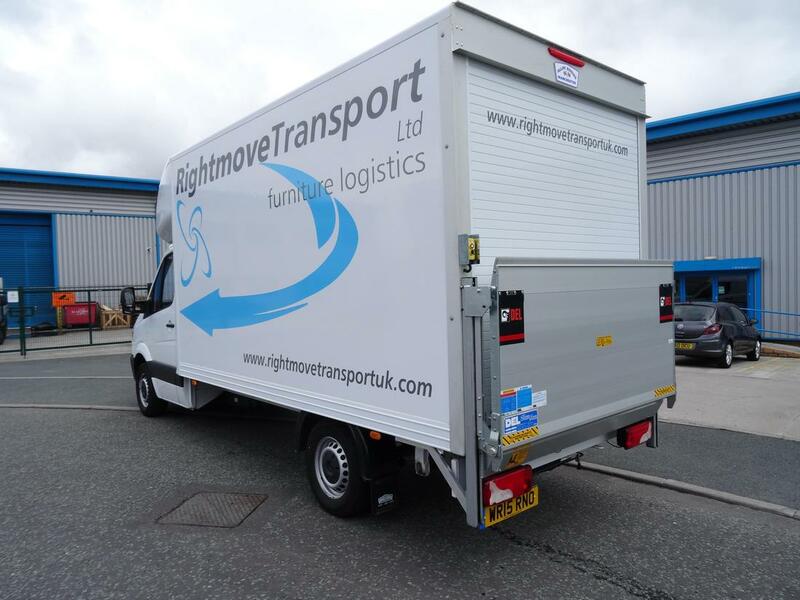 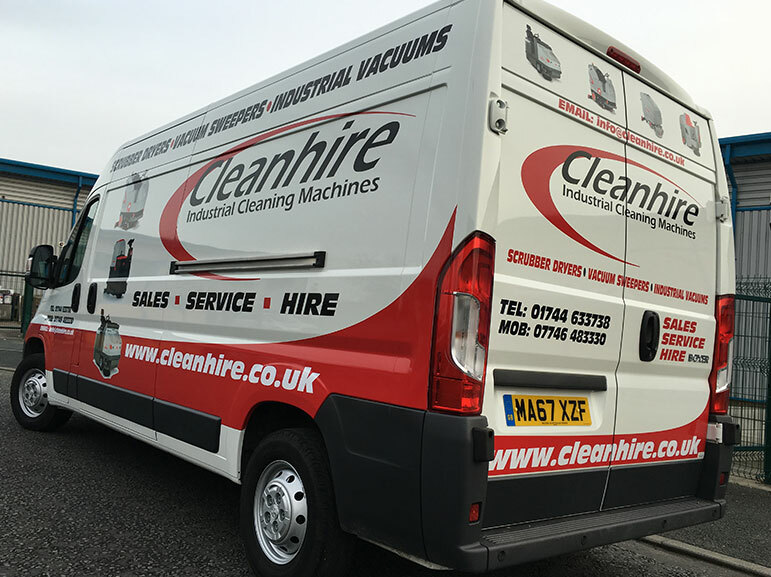 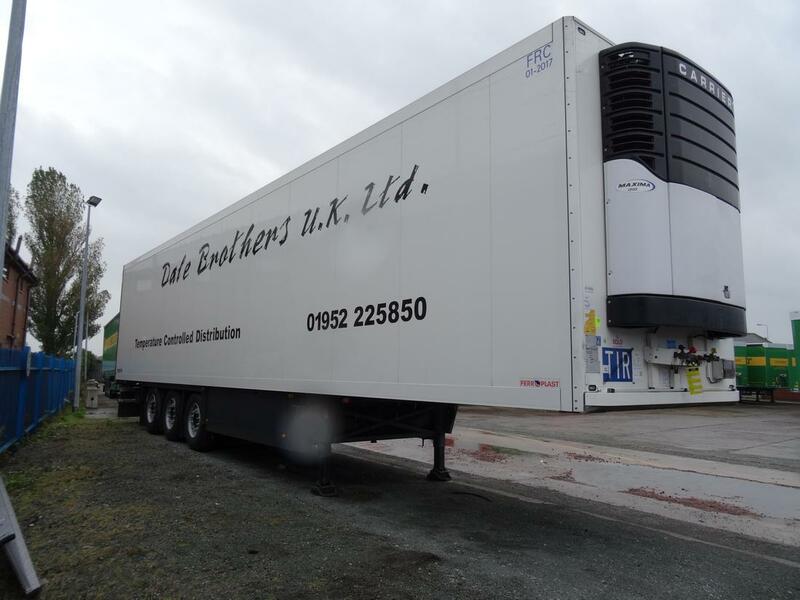 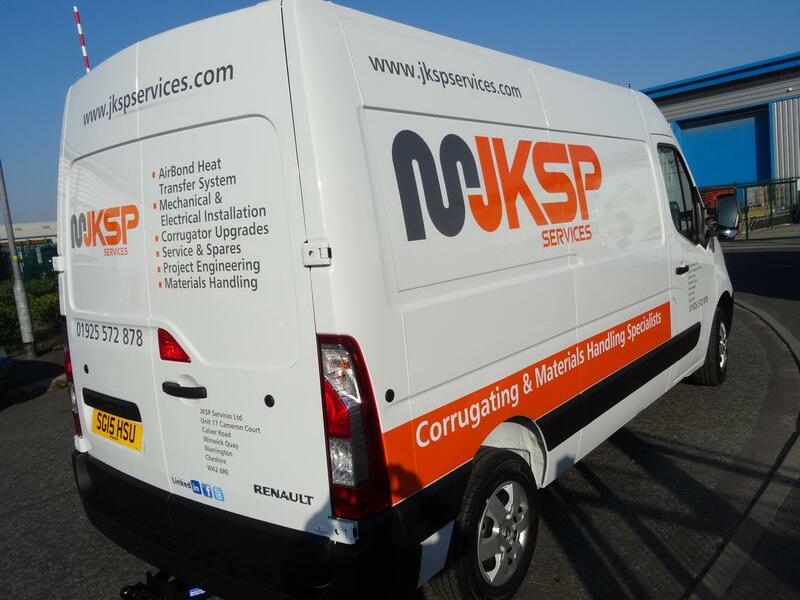 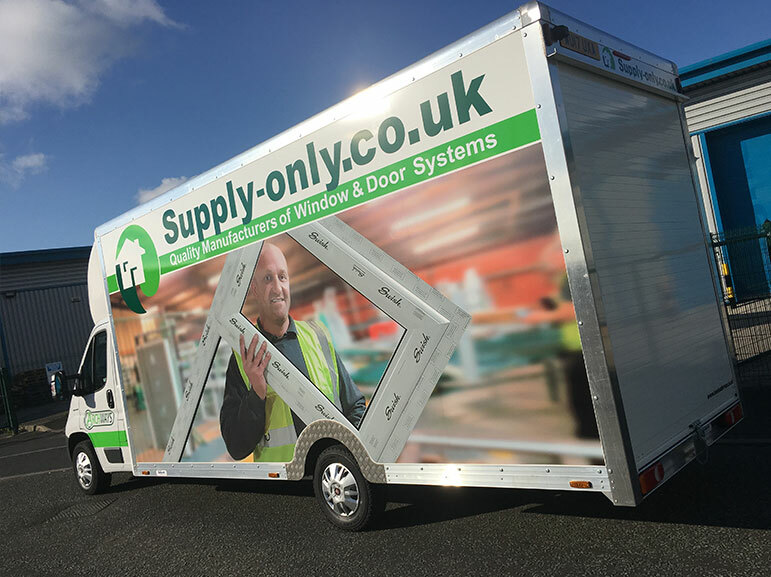 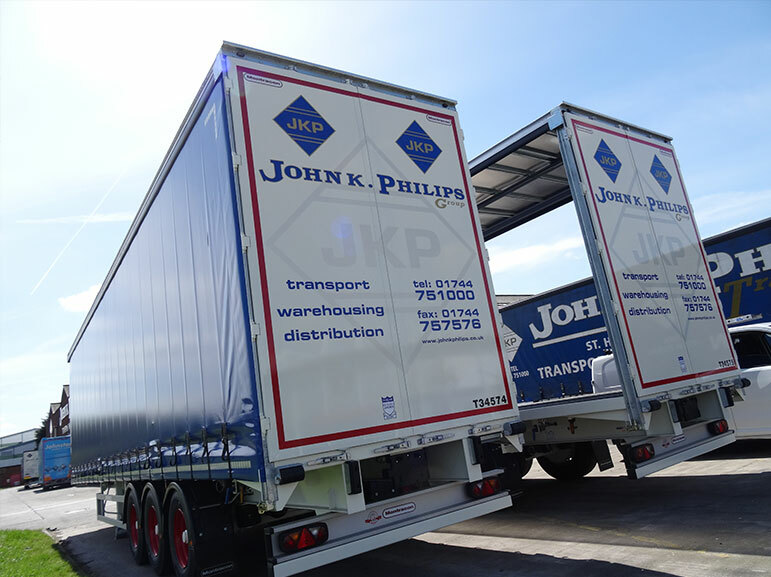 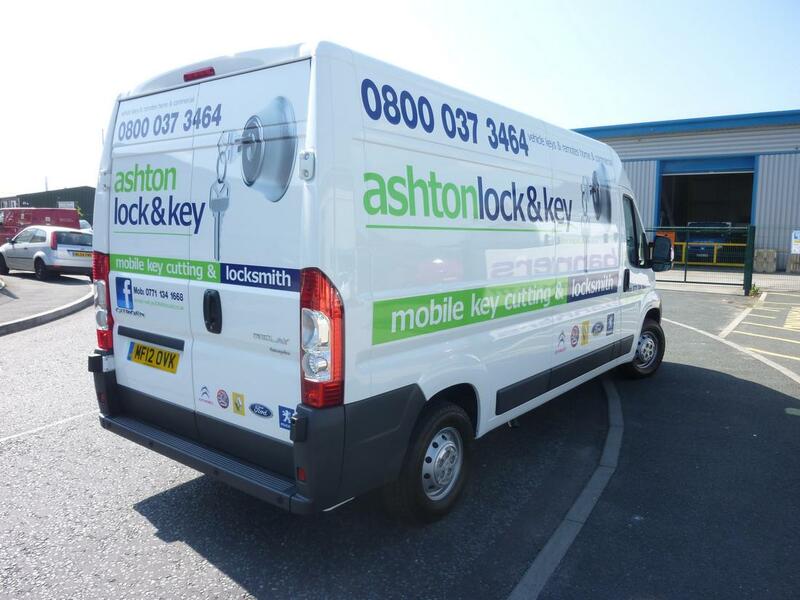 From cars to small and large vans to hgvs and trailor curtains we have everything covered. 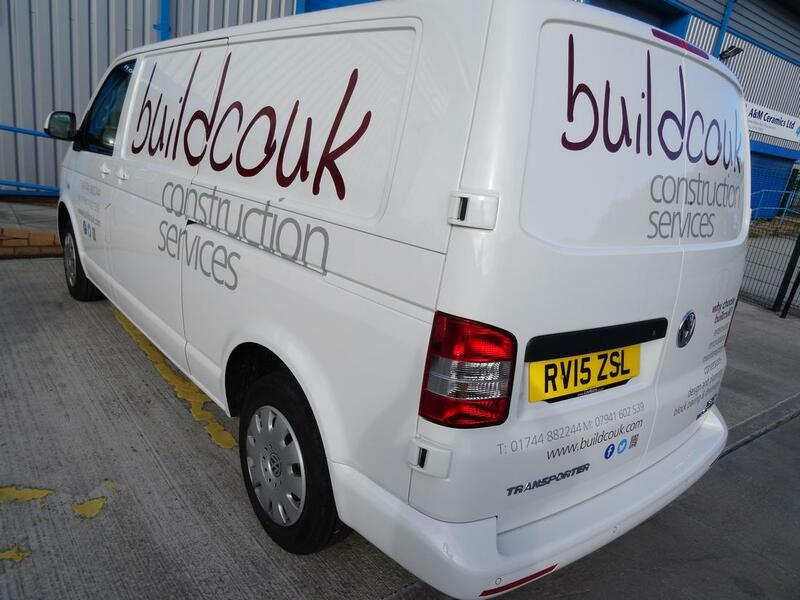  We quote, design, supply and fit at your convenience. 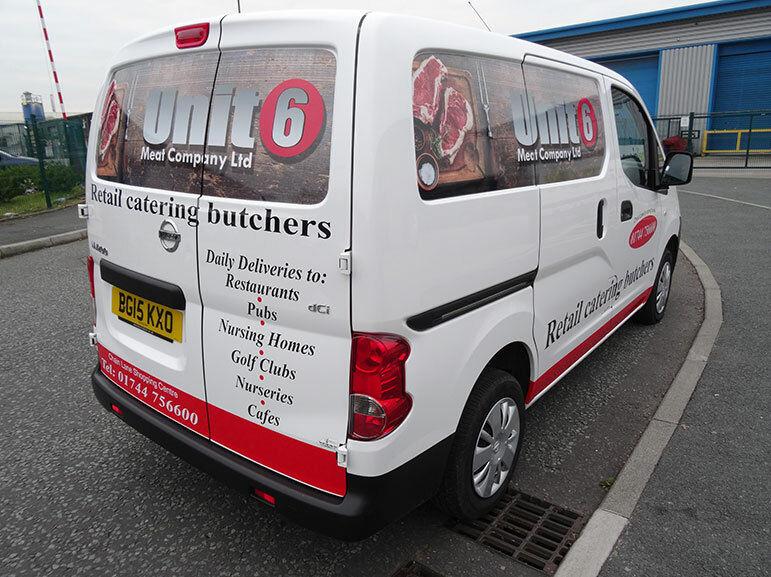 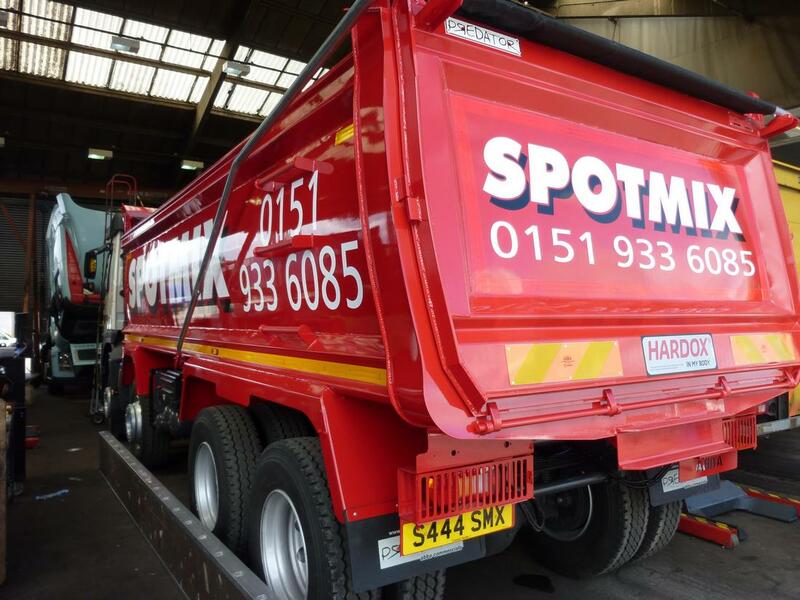 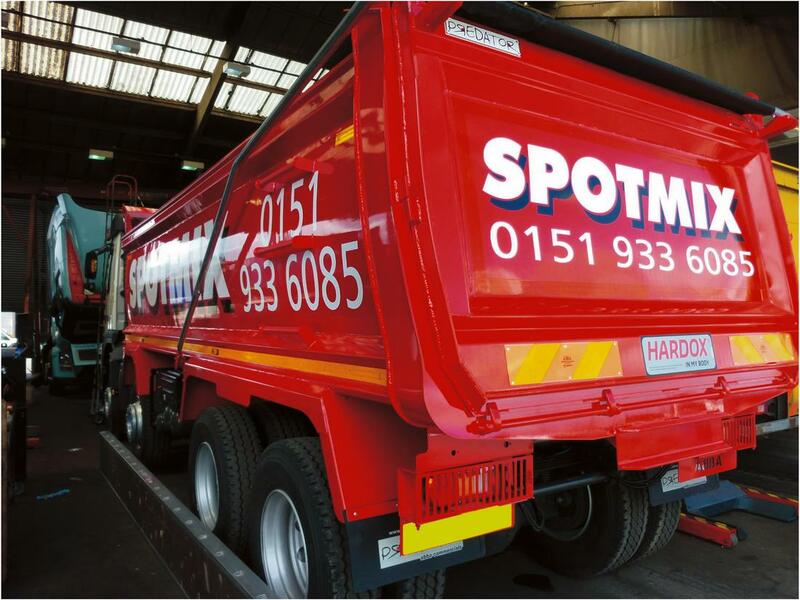 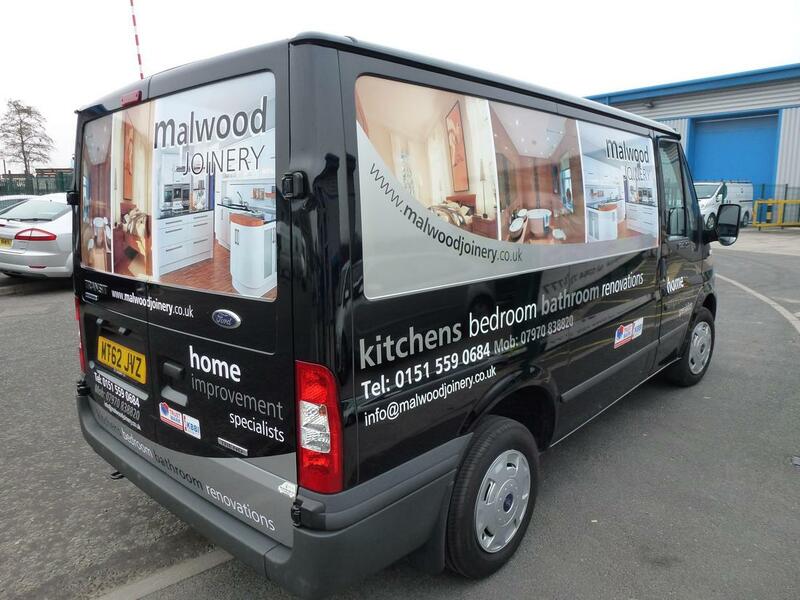 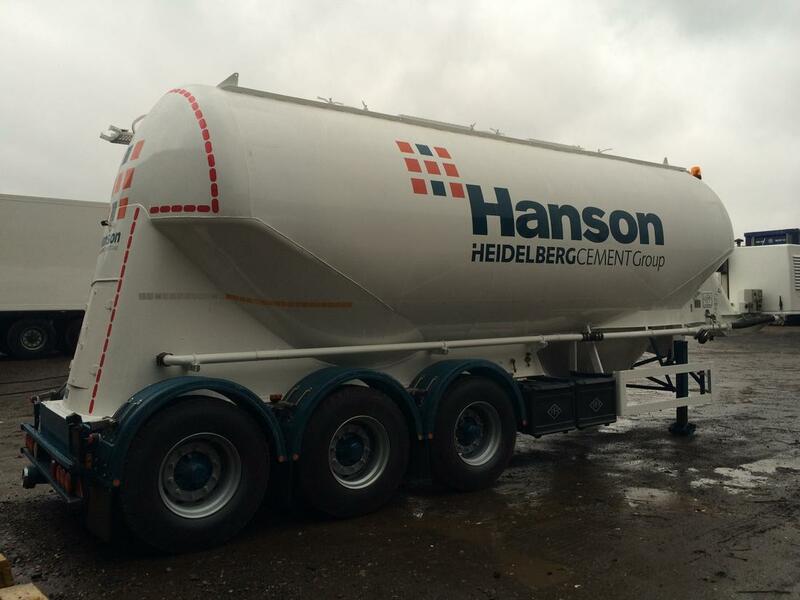 From simple text and phone numbers to full colour digital print graphics where attention to detail is paramount. 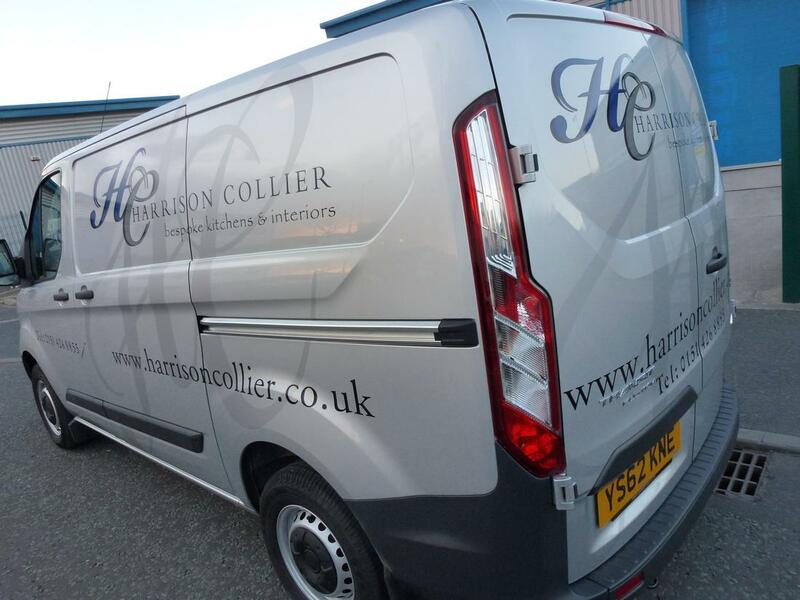 Contact Us for your Vehicle Graphics and Sign Solutions.